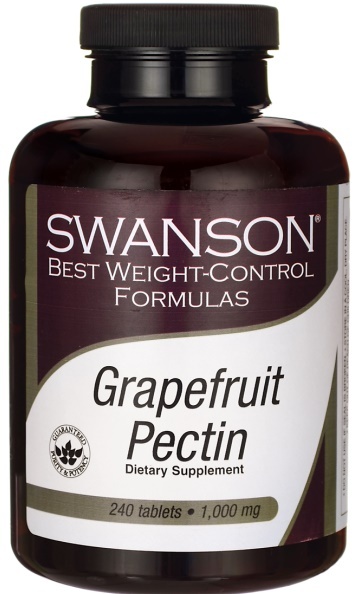 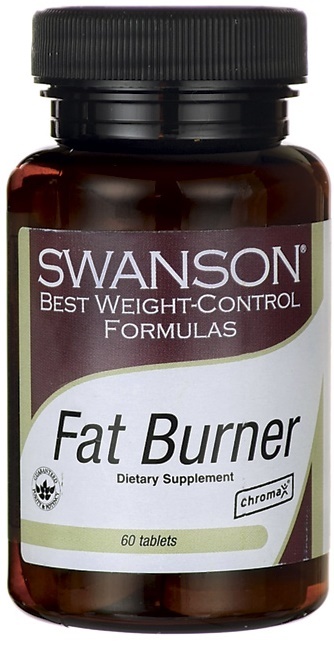 Swanson 100% Pure Apricot Kernel Oil - 237 ml. 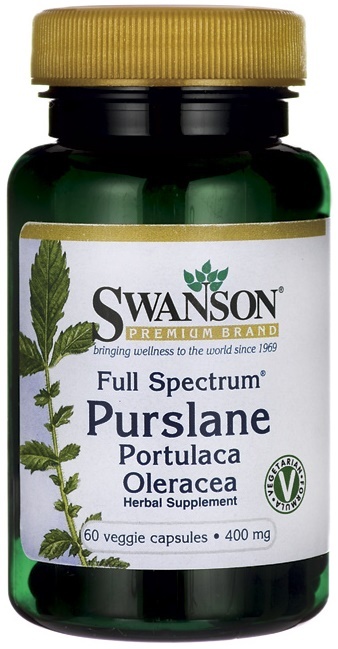 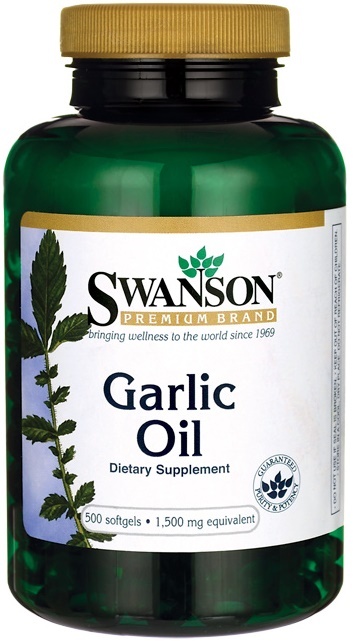 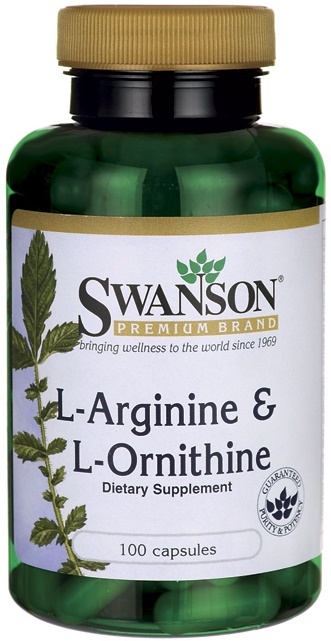 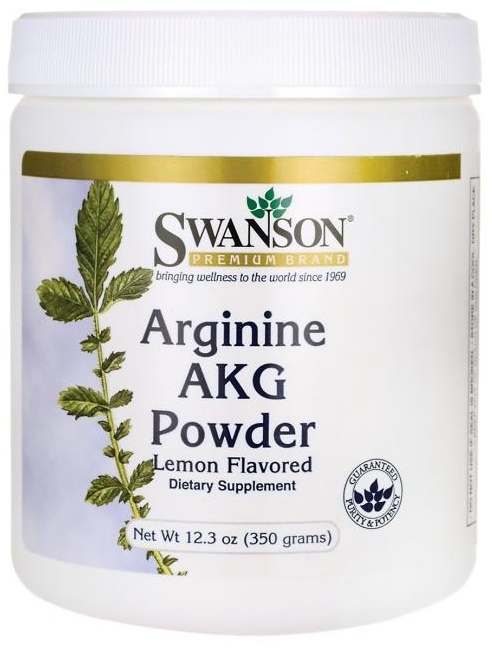 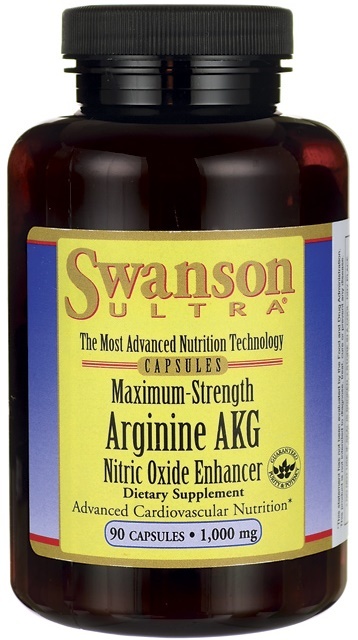 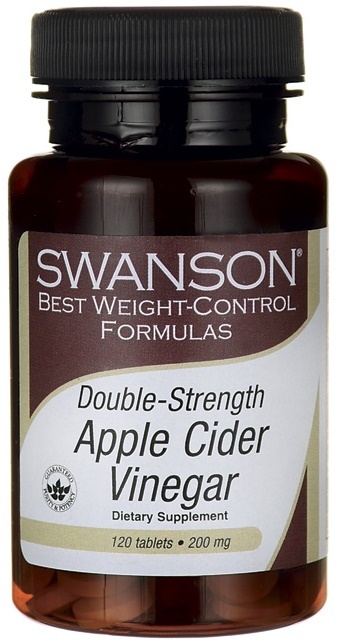 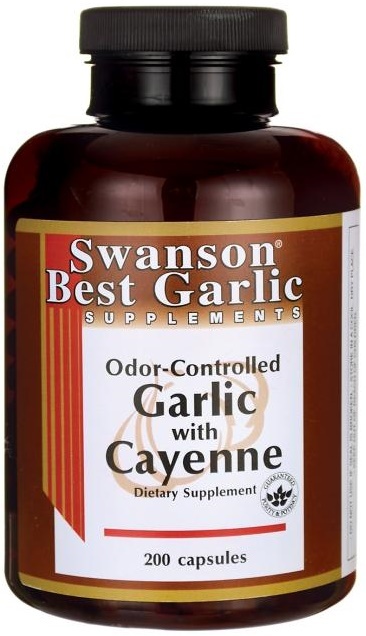 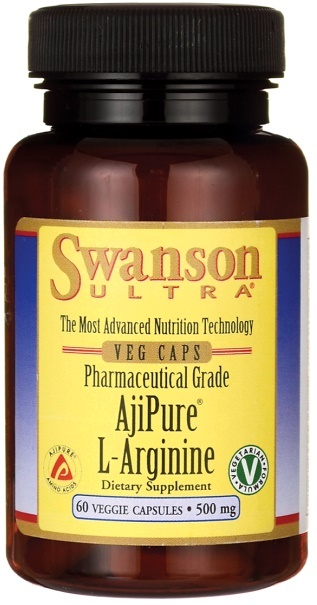 Swanson Argan Oil Certified Organic - 59 ml. 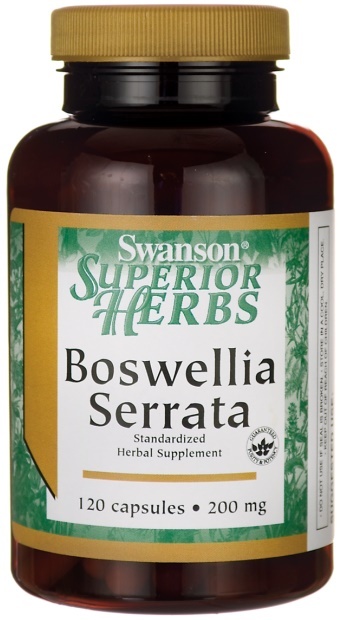 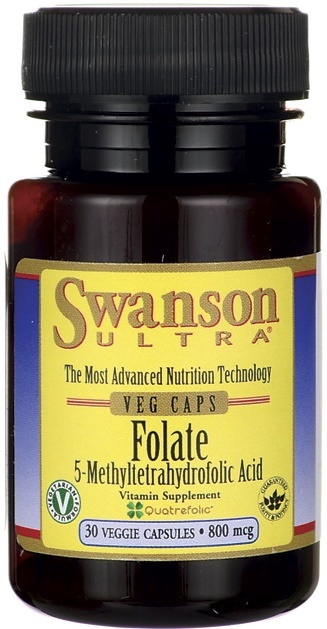 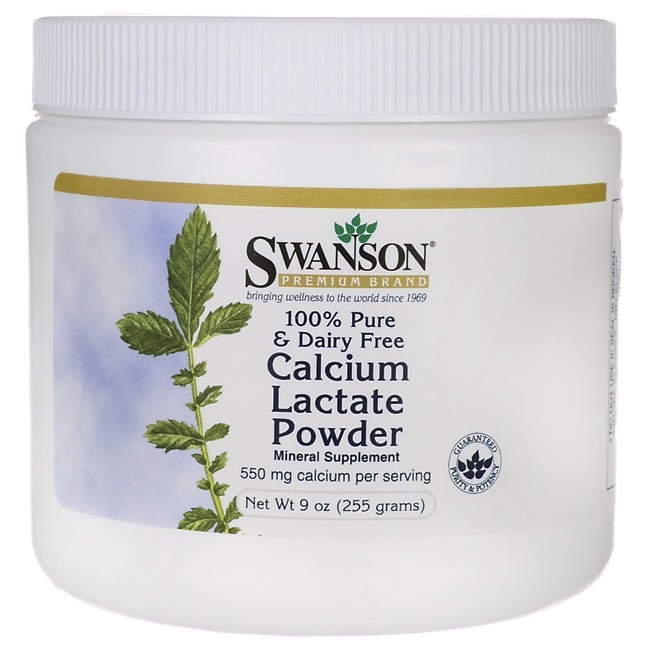 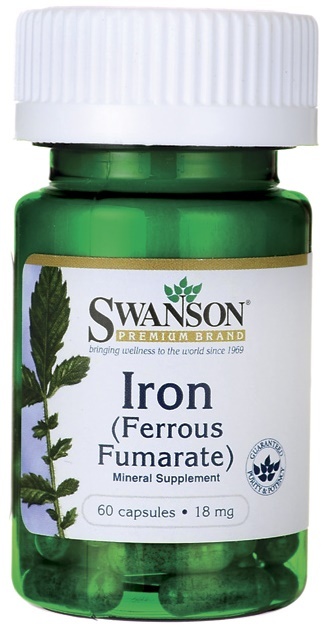 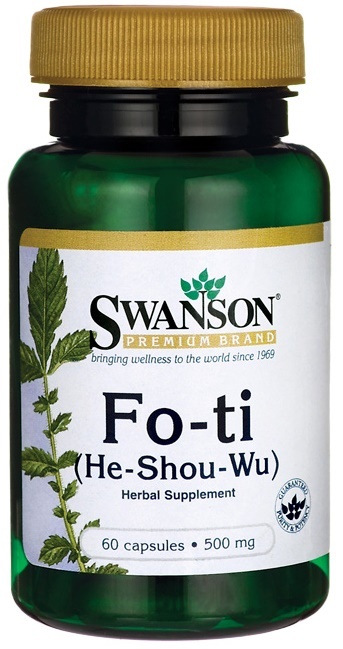 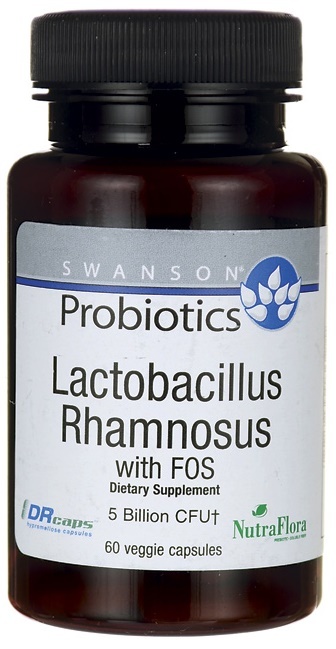 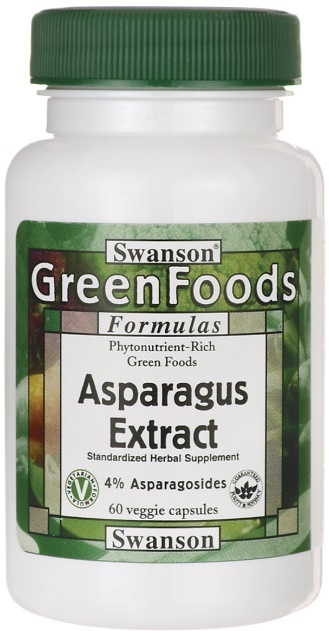 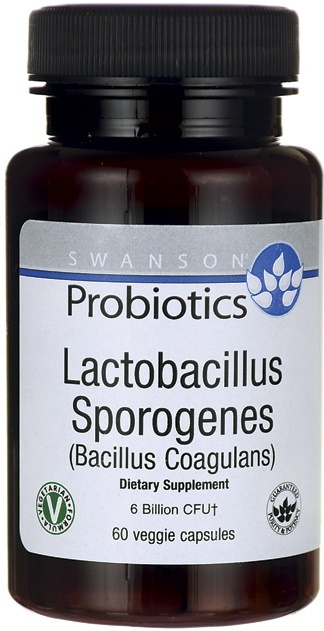 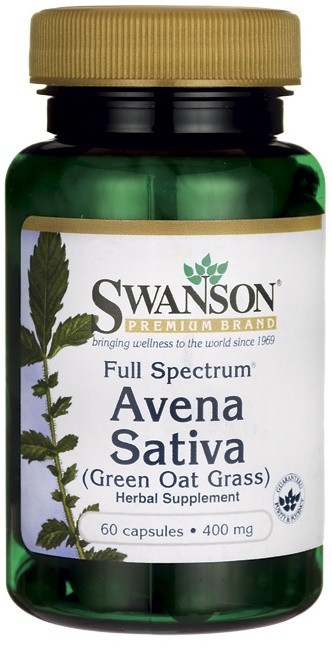 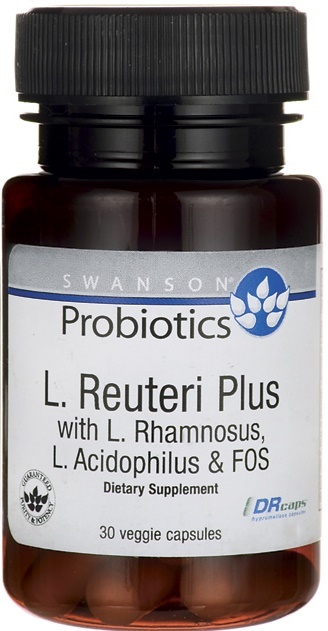 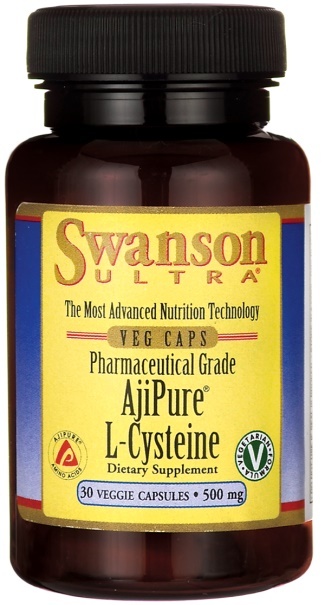 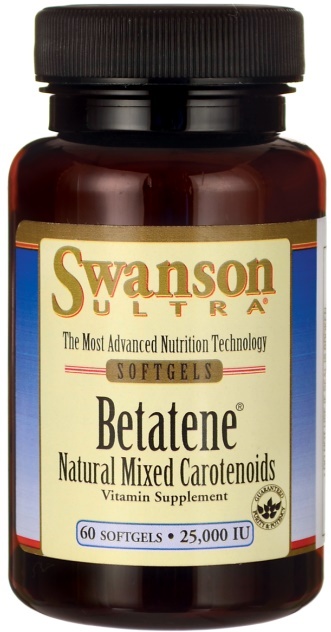 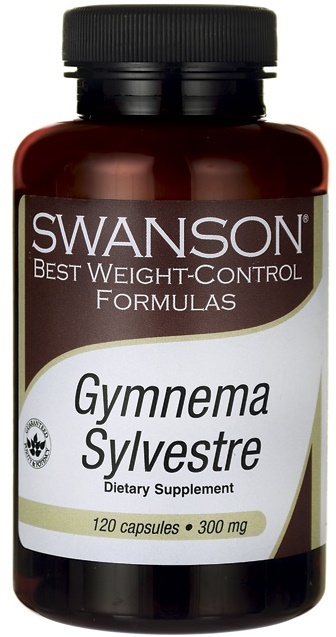 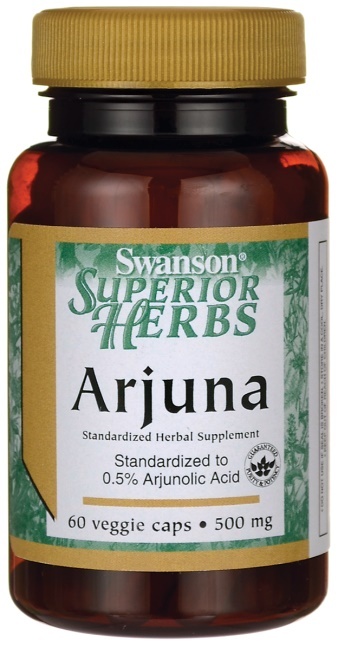 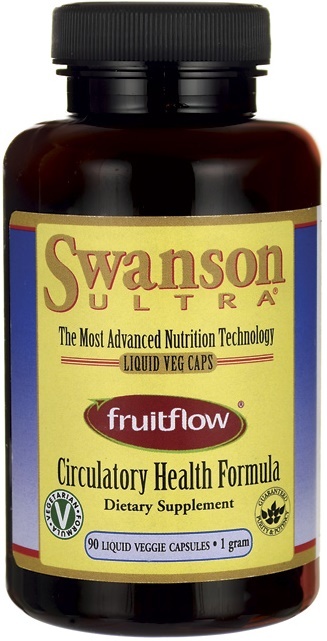 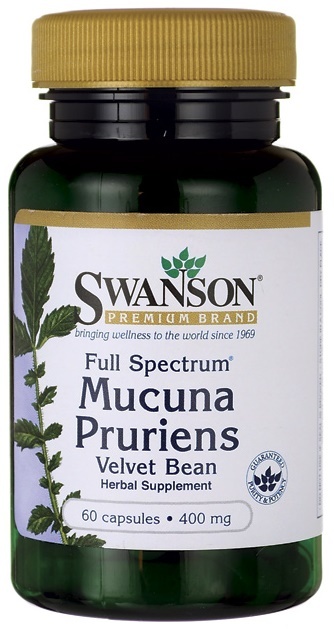 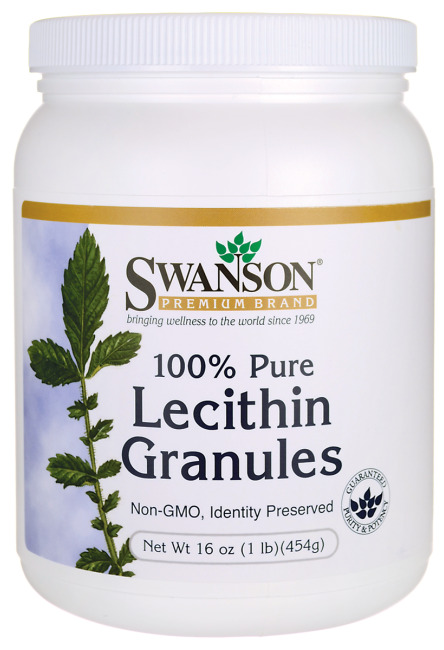 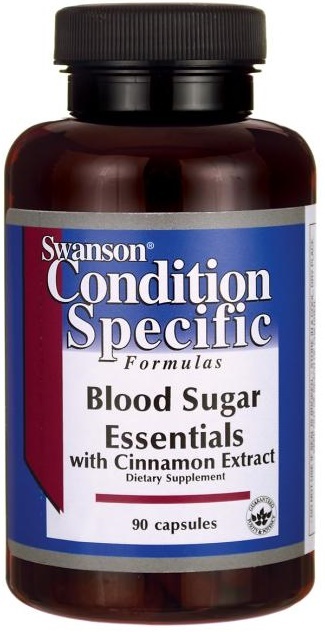 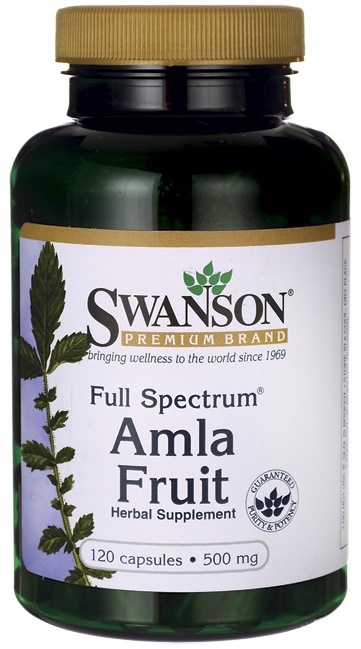 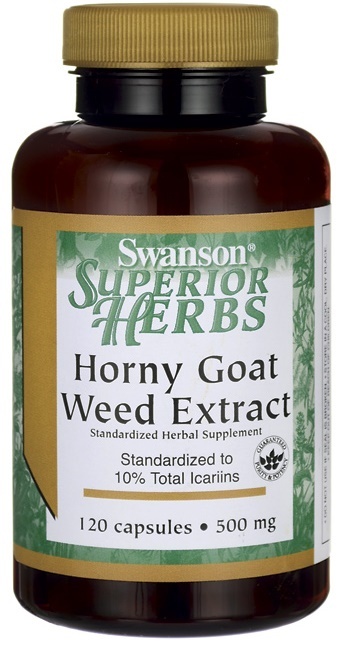 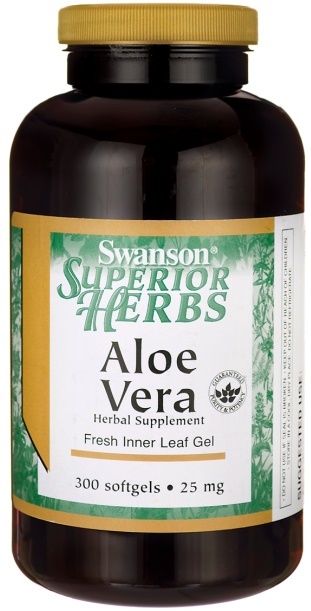 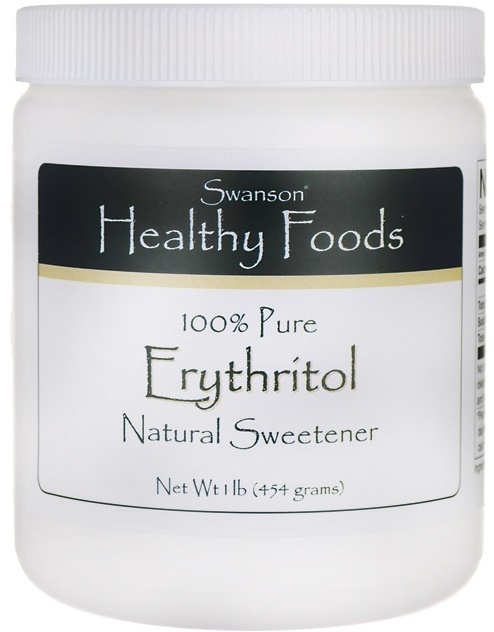 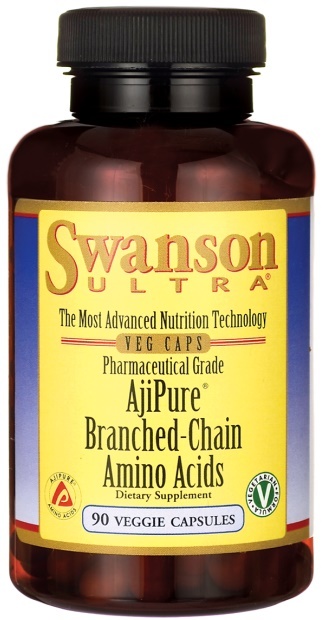 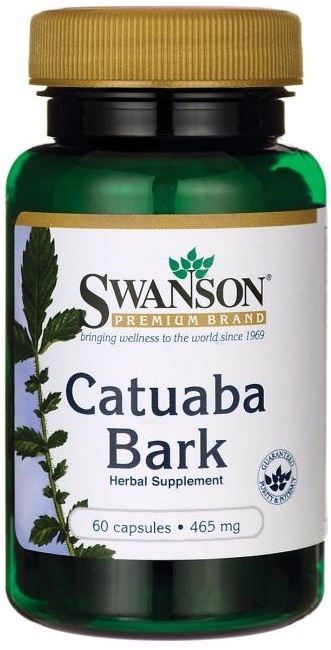 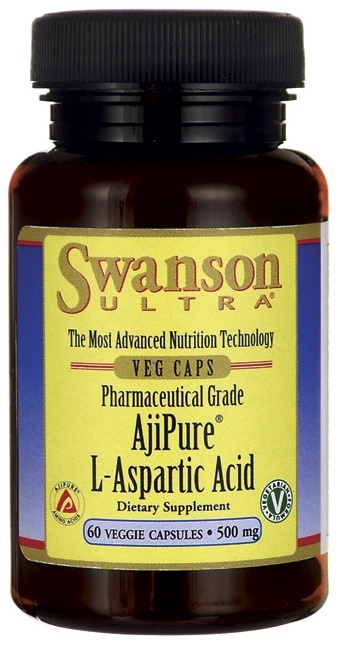 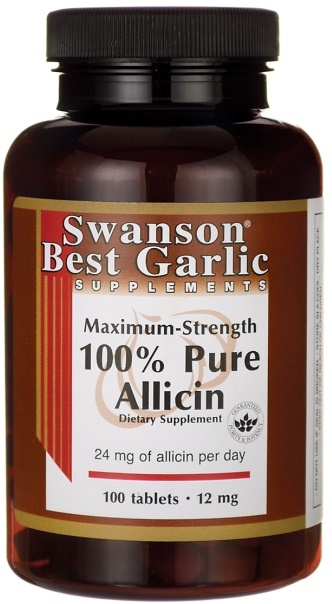 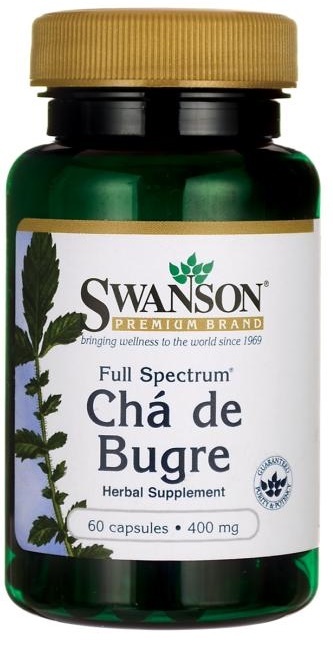 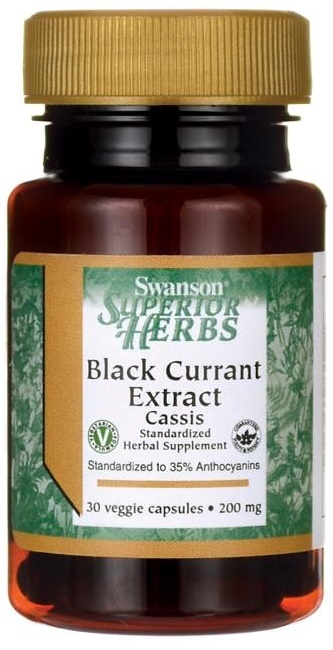 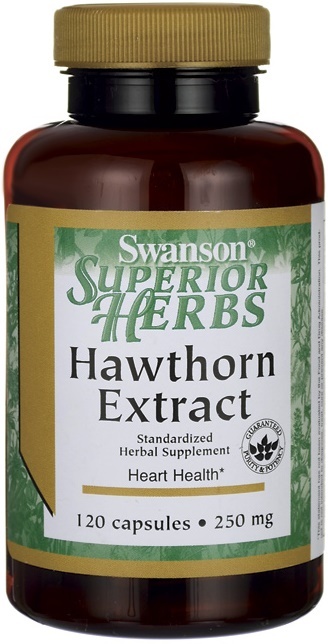 Swanson Astragalus Root Liquid Extract, Alcohol & Sugar-Free - 29 ml. 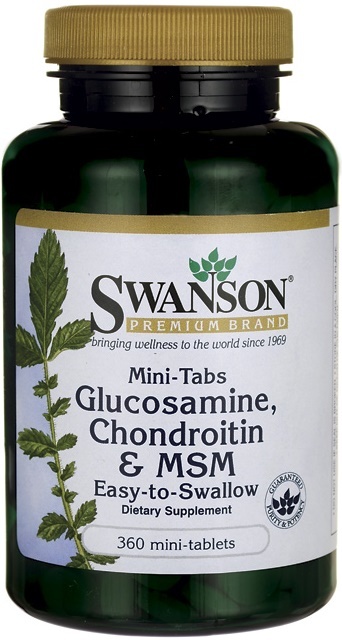 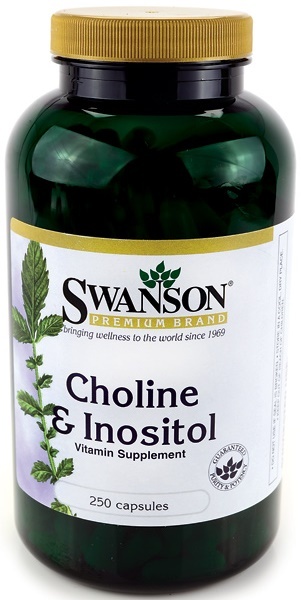 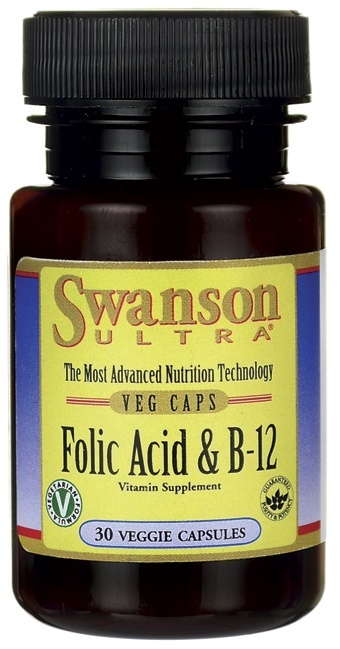 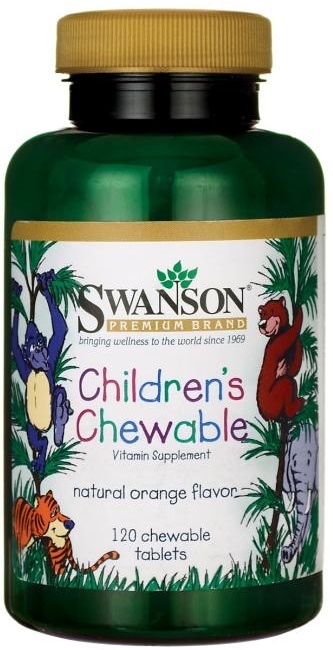 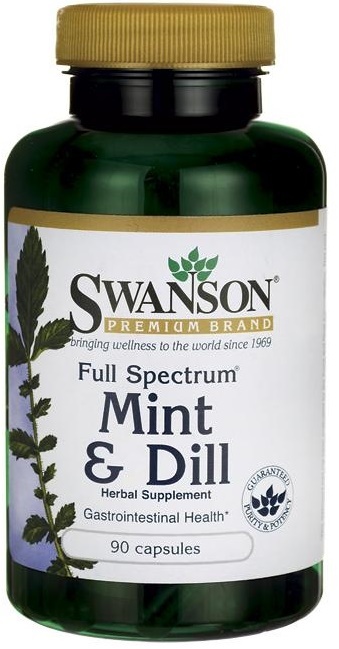 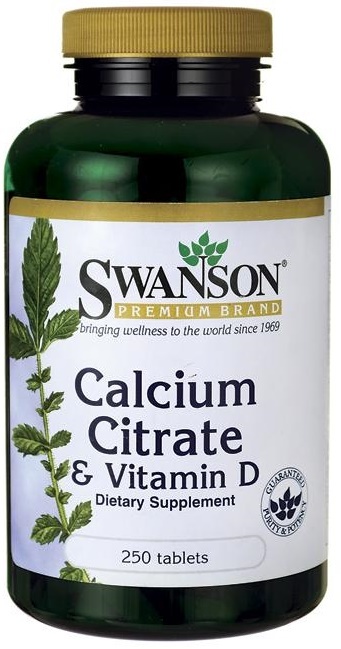 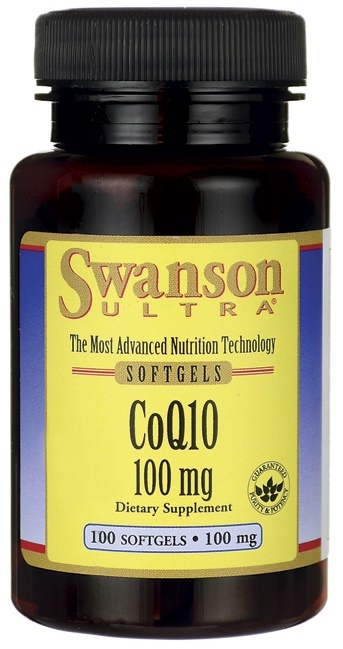 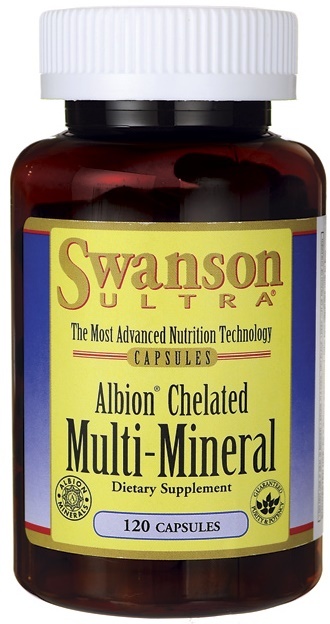 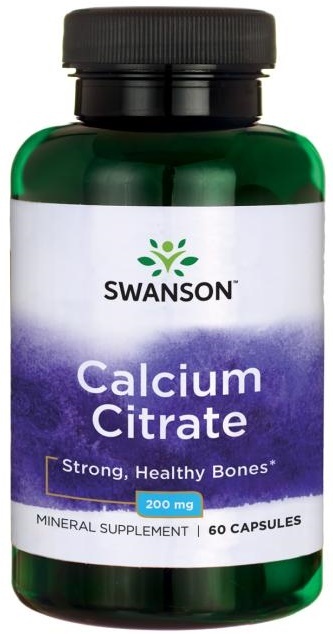 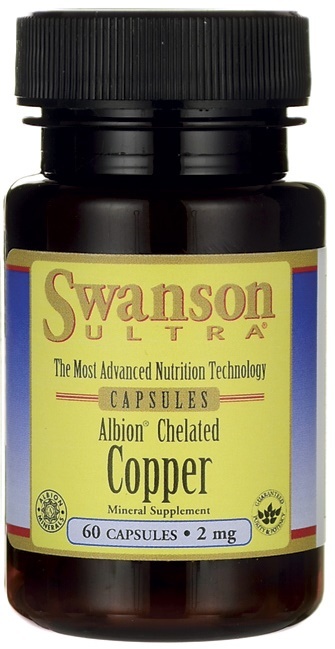 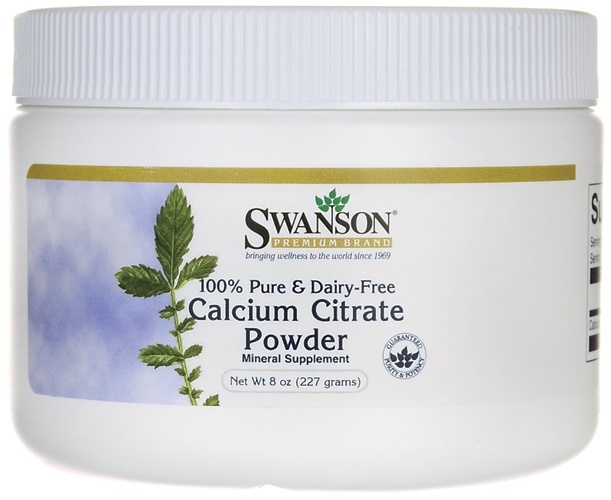 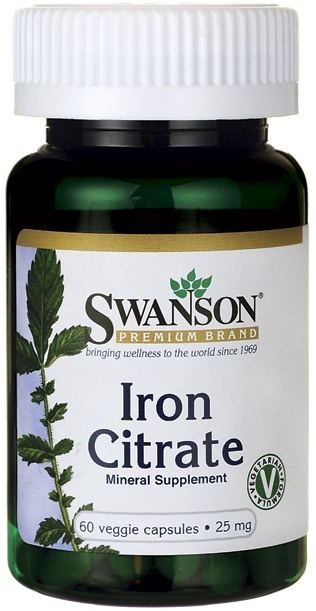 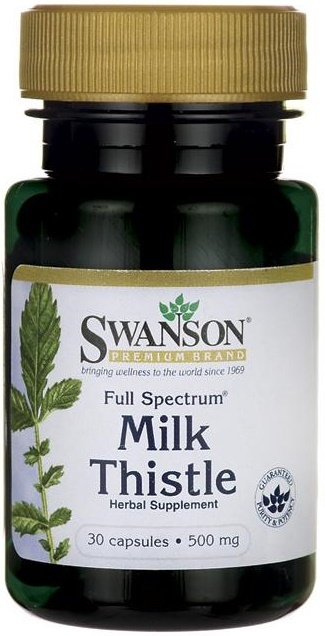 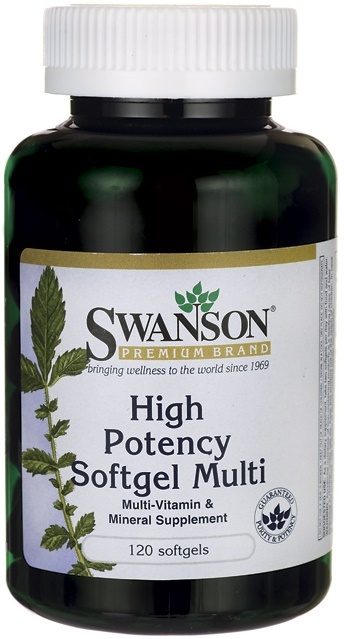 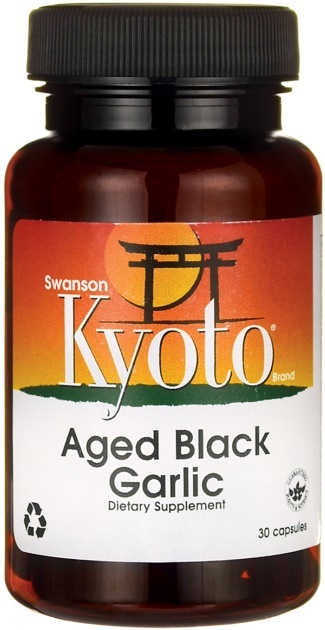 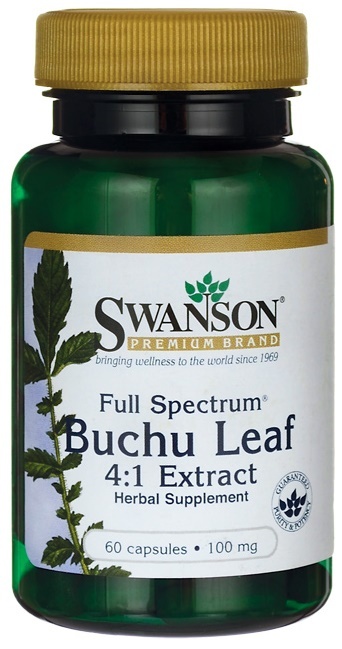 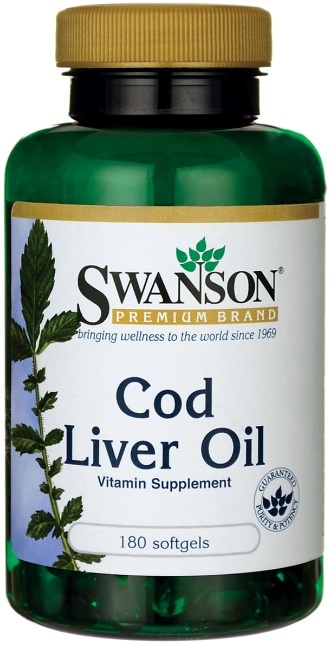 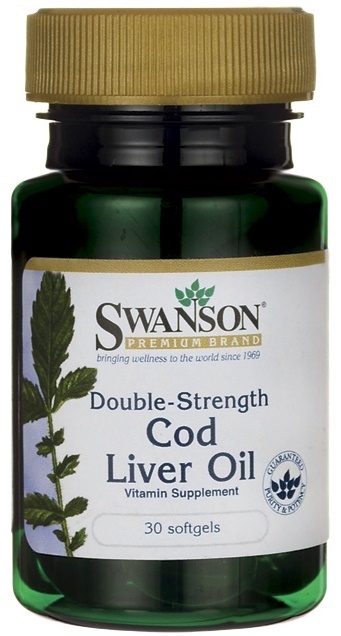 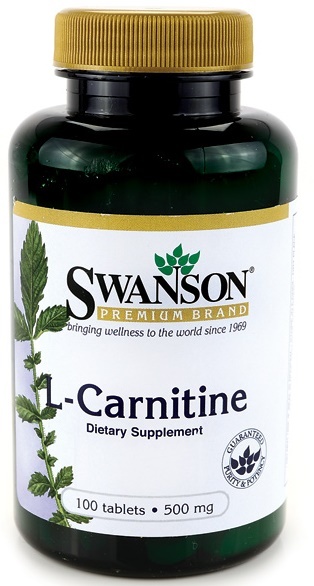 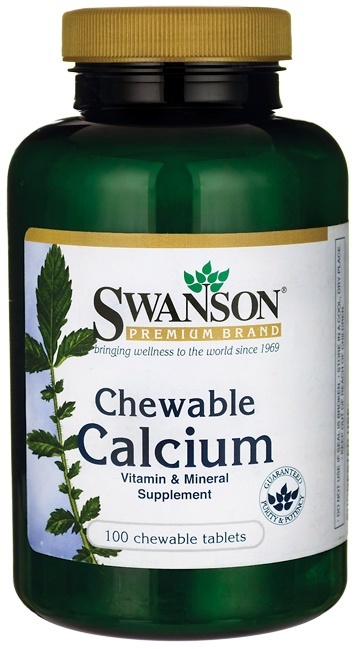 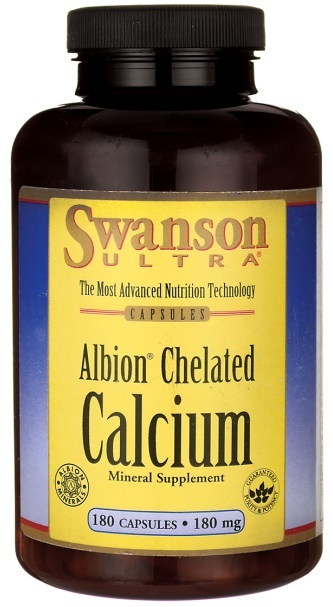 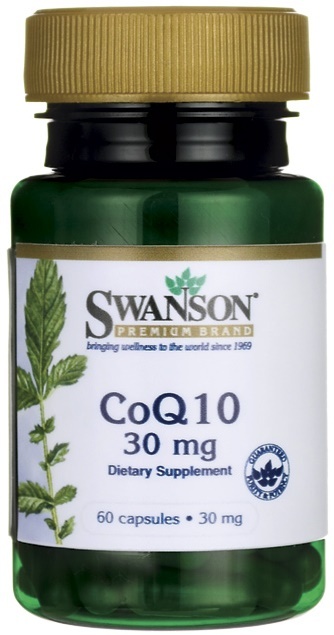 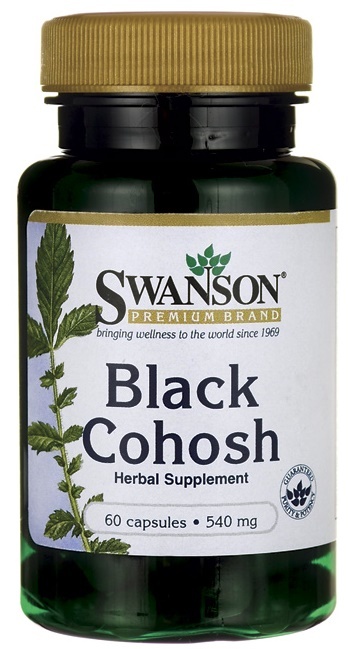 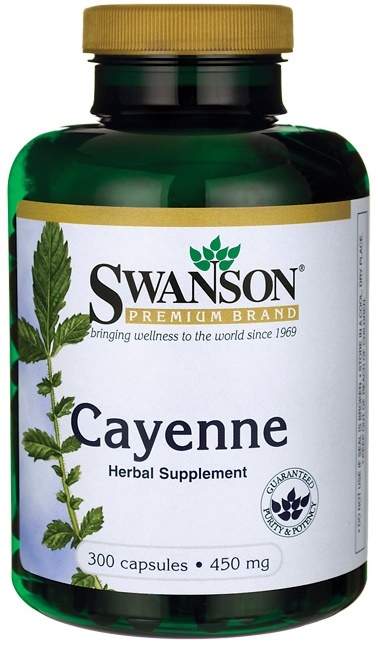 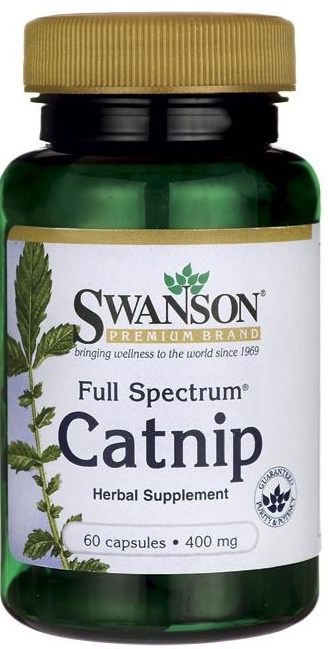 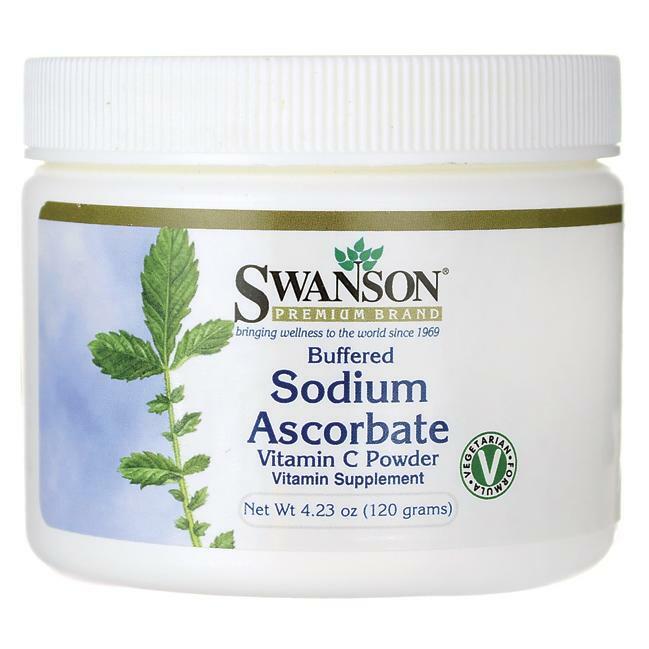 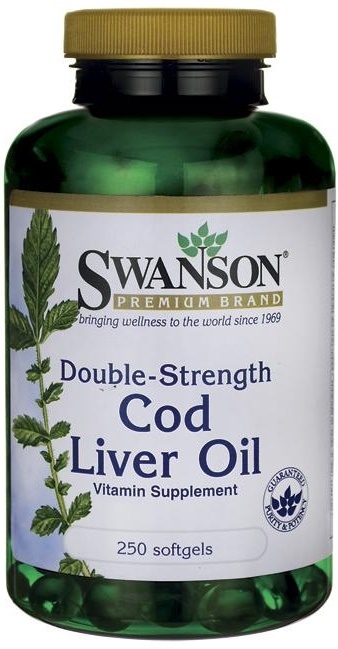 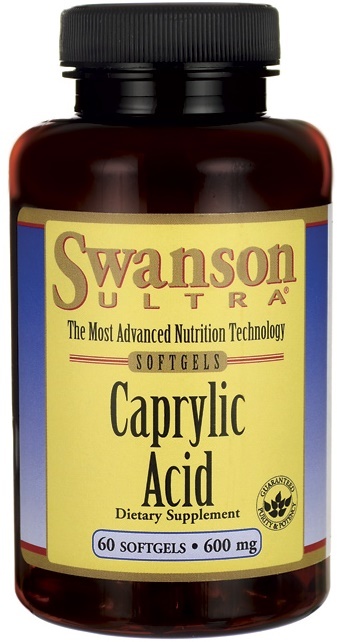 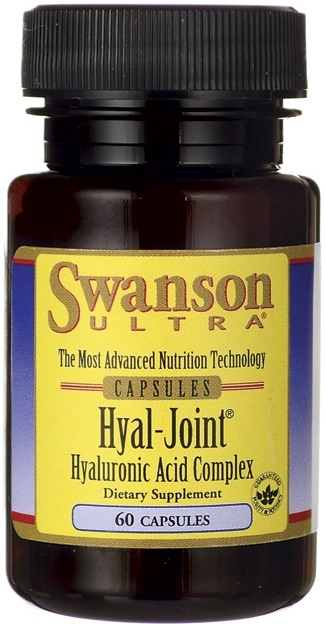 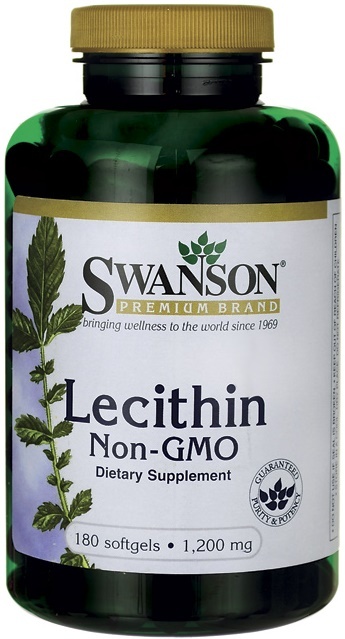 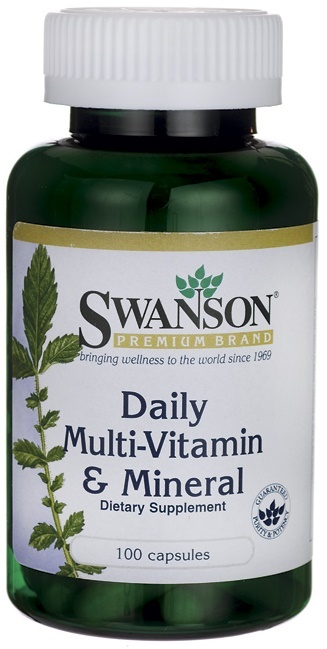 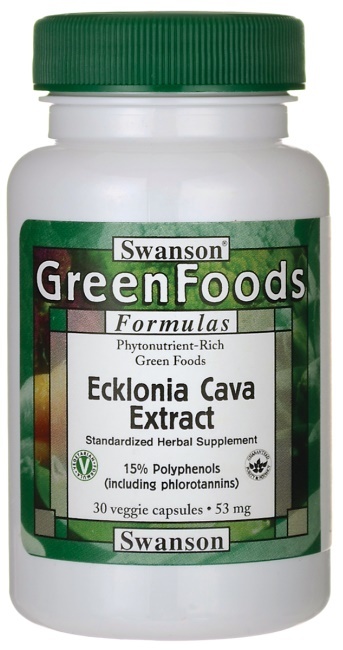 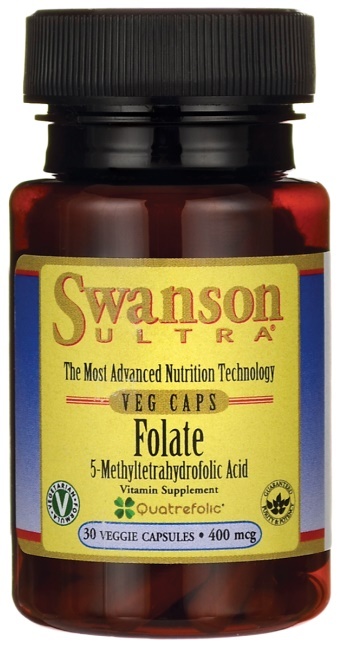 Swanson Cod Liver Oil Emulsified Mint - 473 ml. 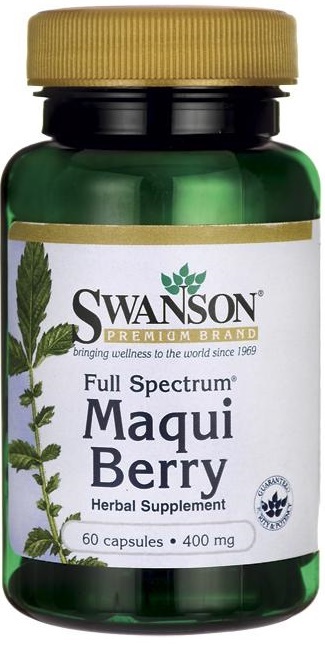 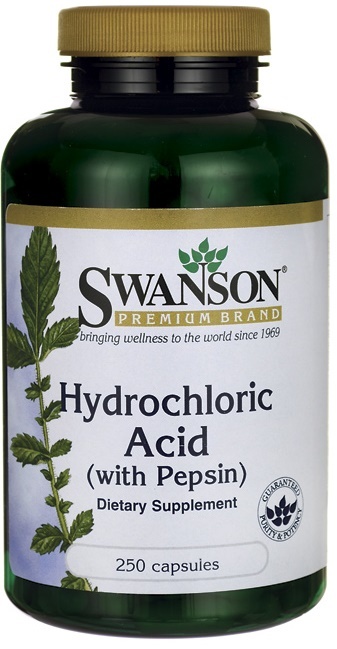 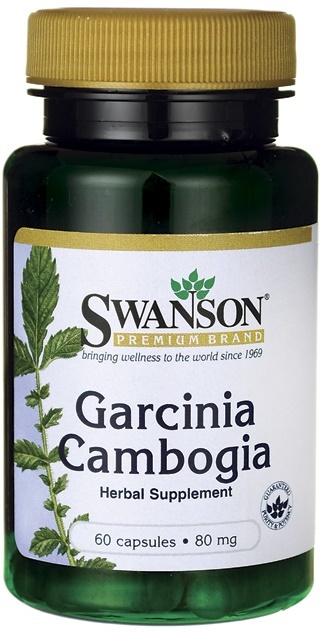 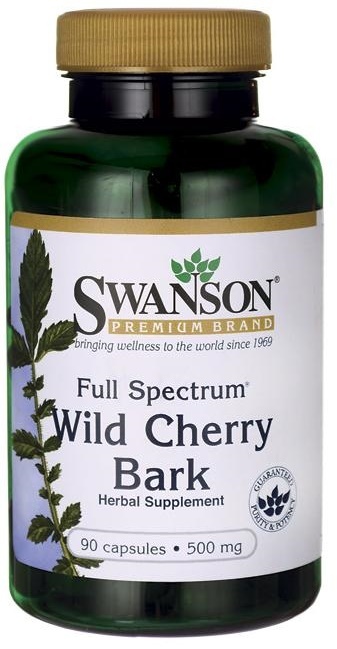 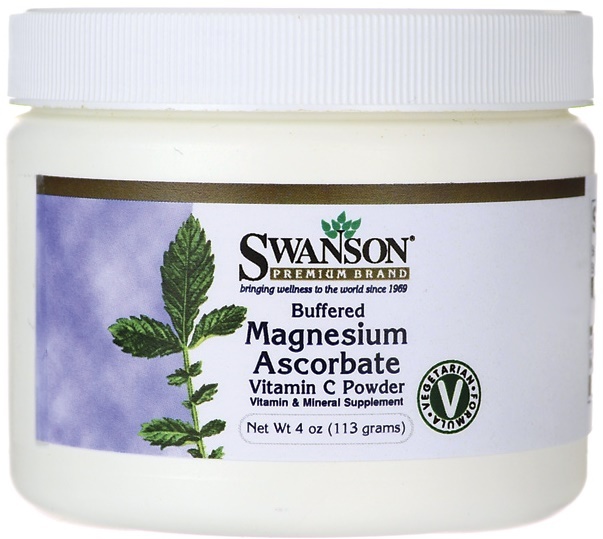 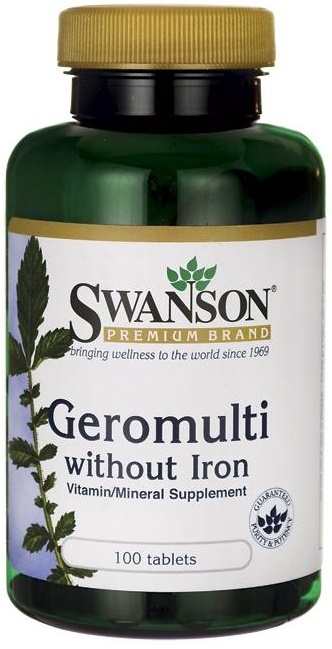 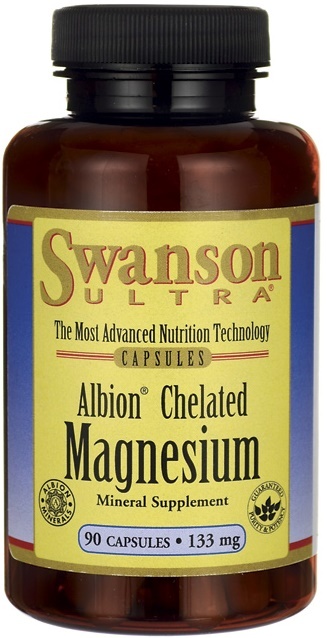 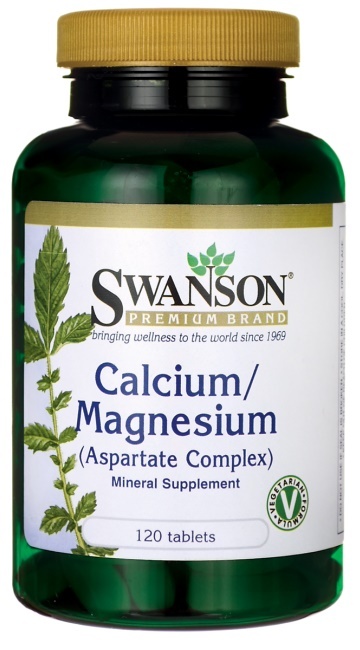 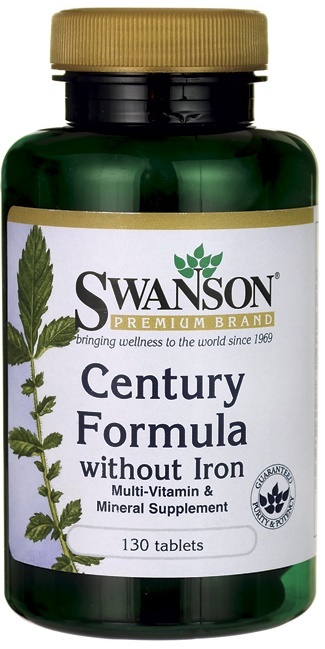 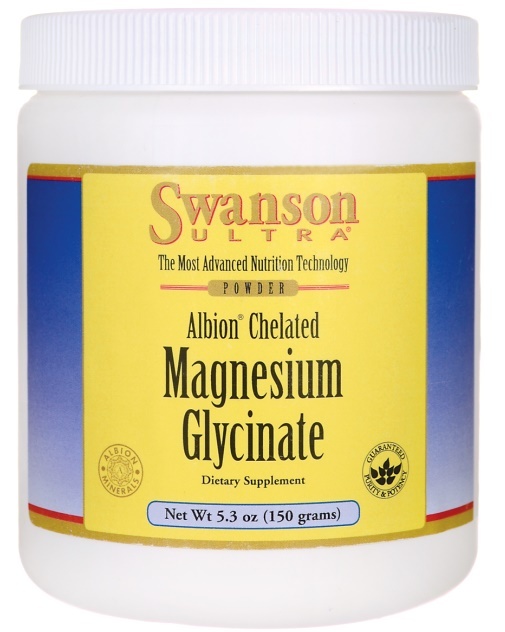 Swanson Dr. Barbara Hendel's Magnesium Oil - 237 ml. 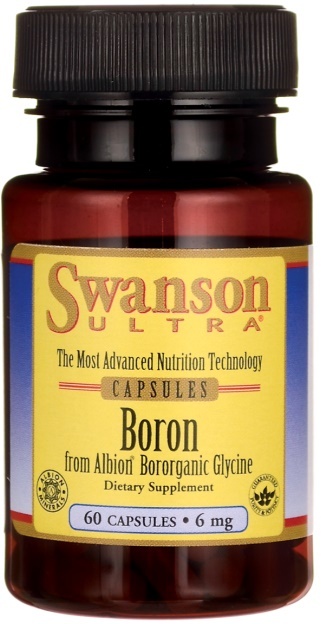 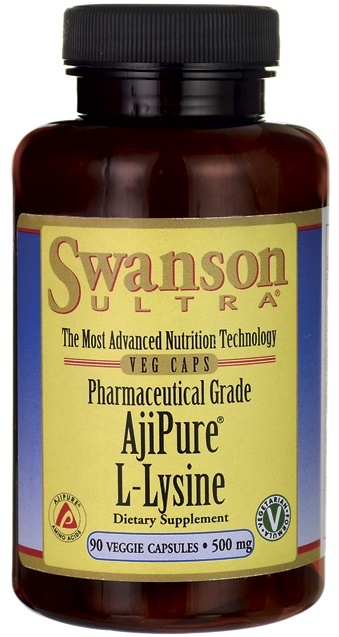 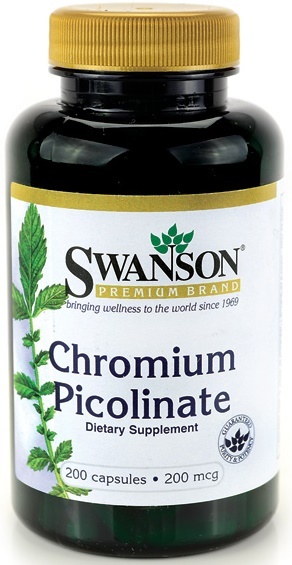 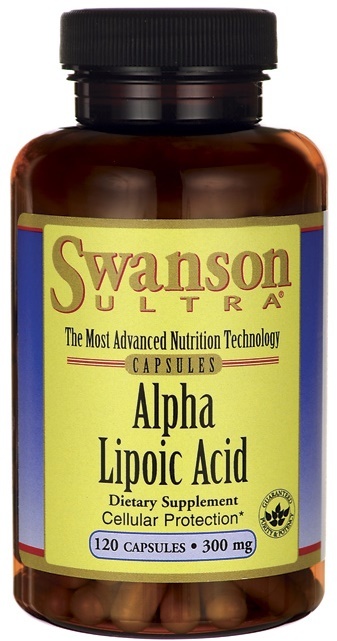 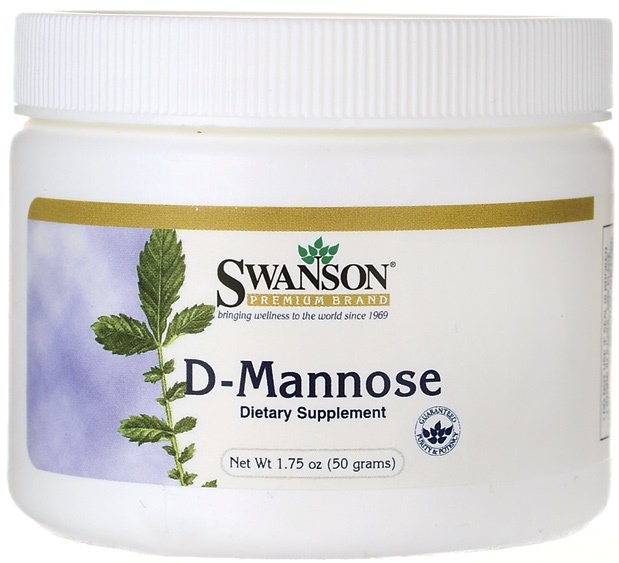 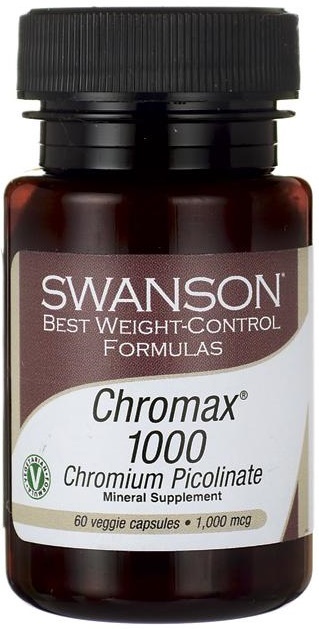 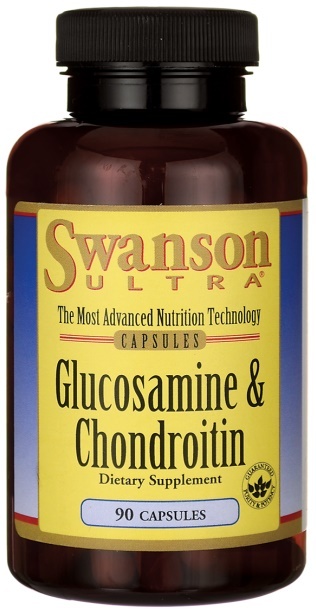 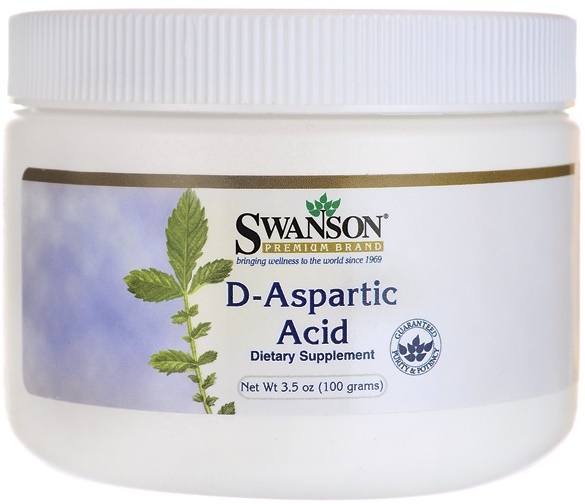 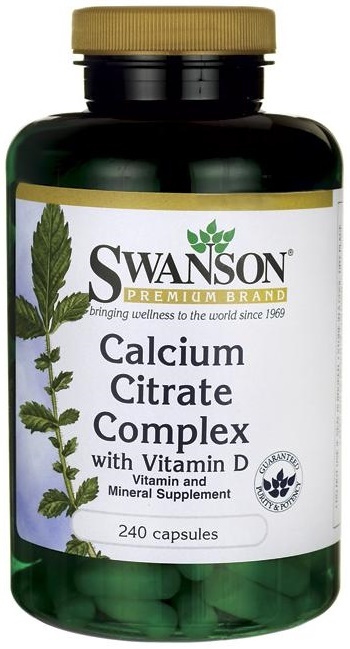 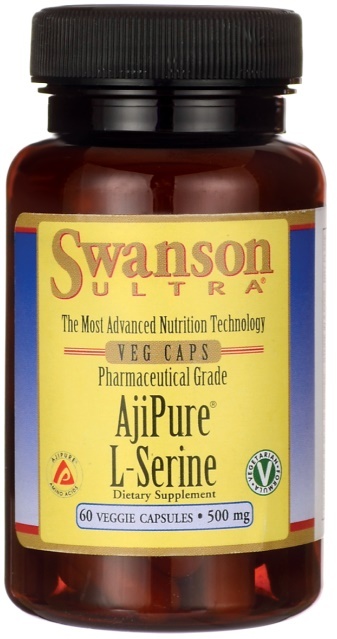 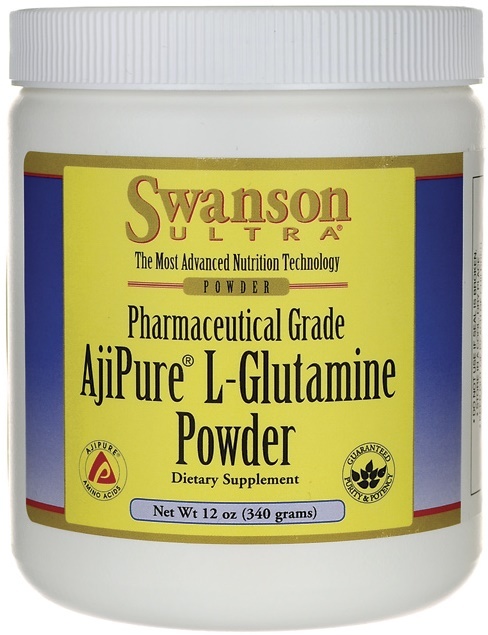 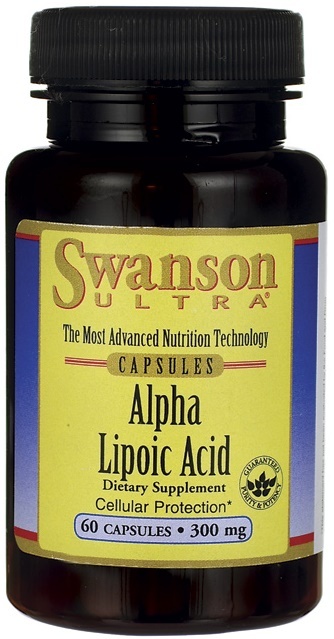 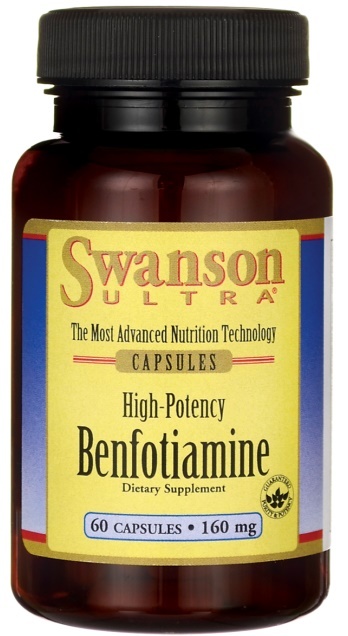 Swanson Dr. Derrick DeSilva's Liposomal Vitamin C, Natural Citrus - 148 ml. 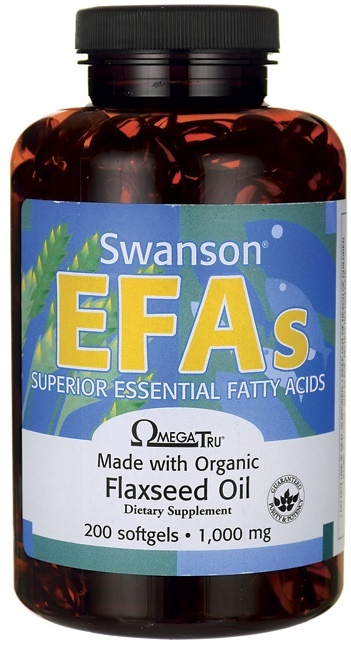 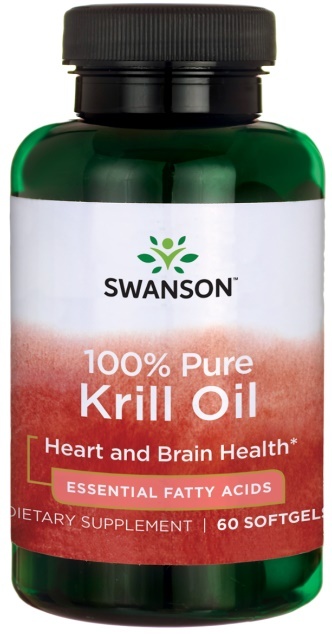 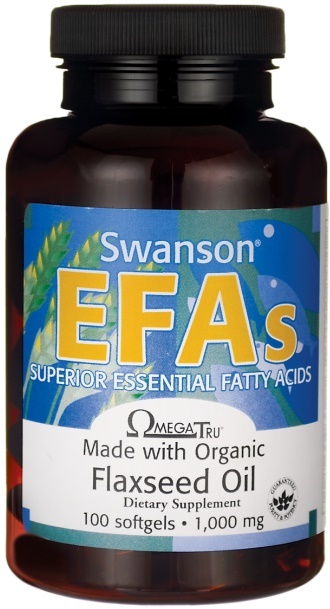 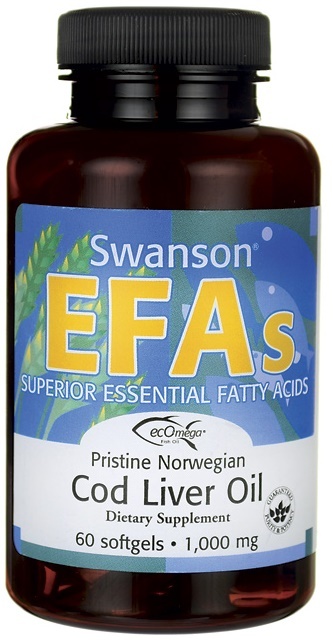 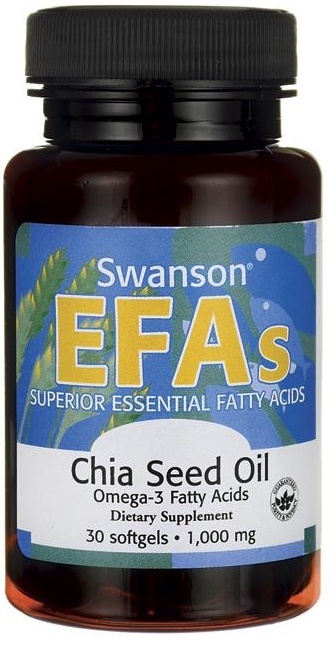 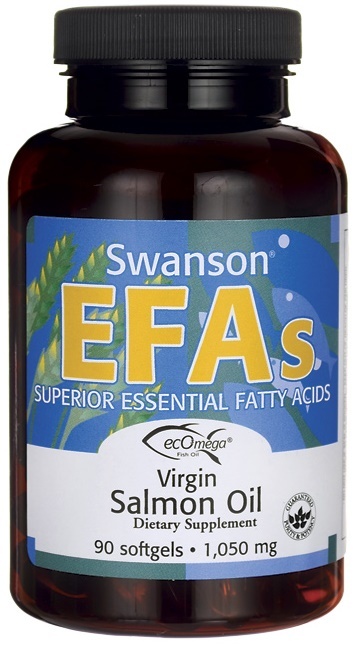 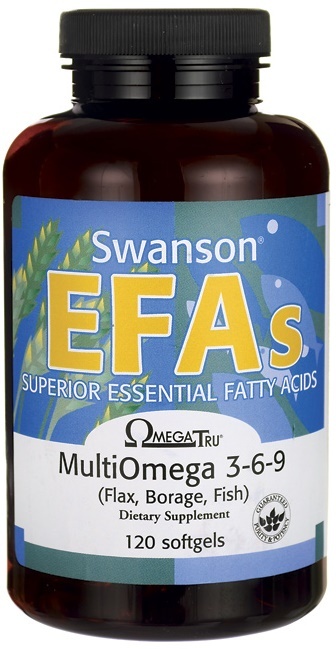 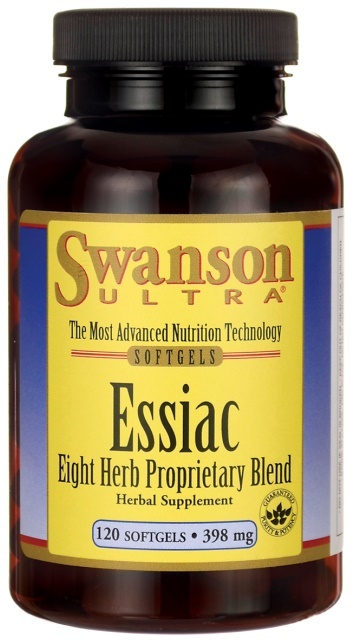 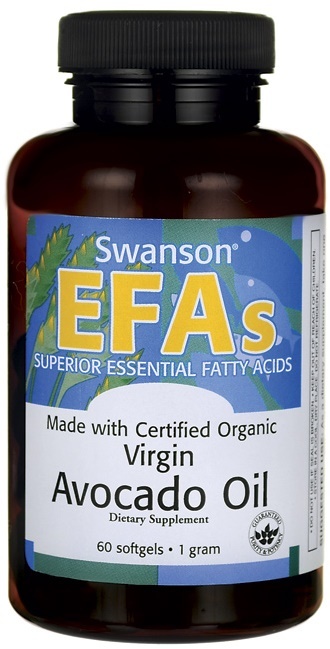 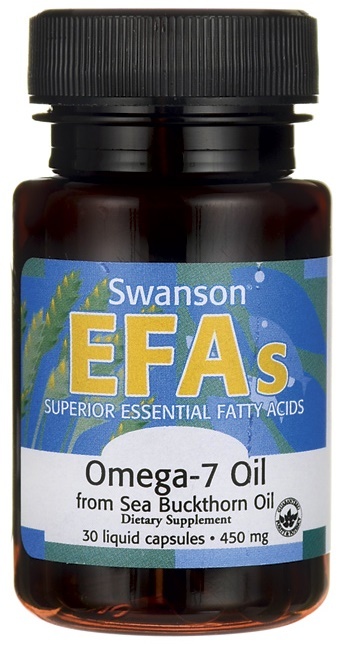 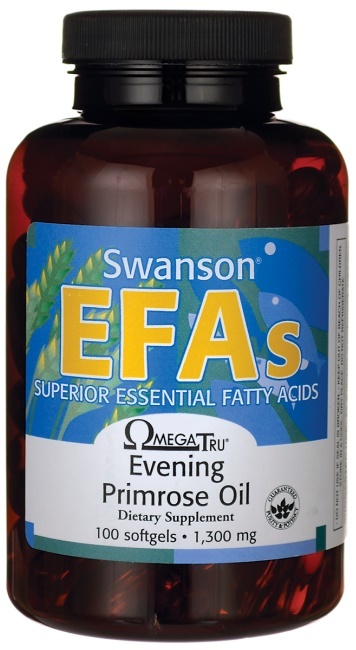 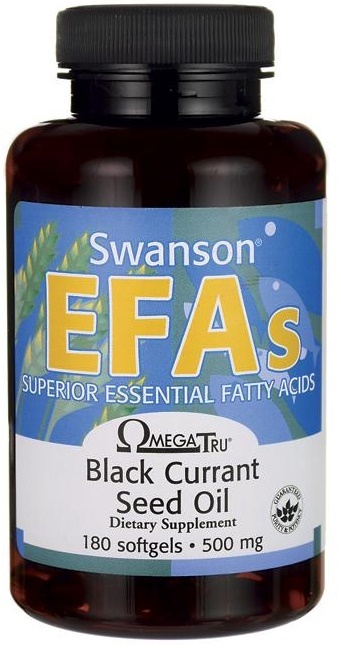 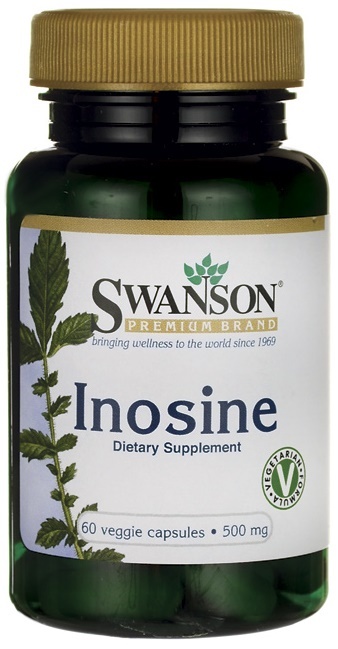 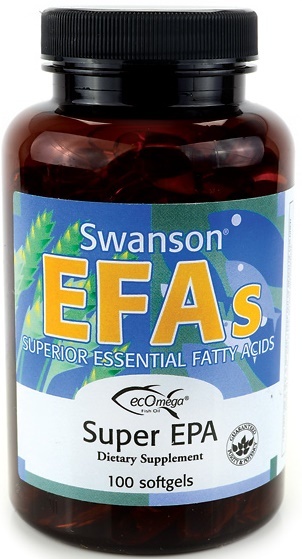 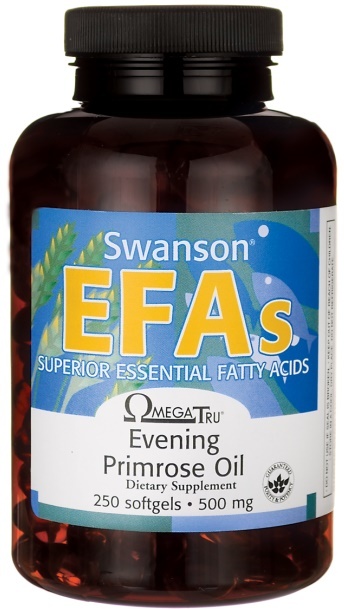 Swanson EFAs, Pristine Norwegian Cod Liver Oil - 200 ml. 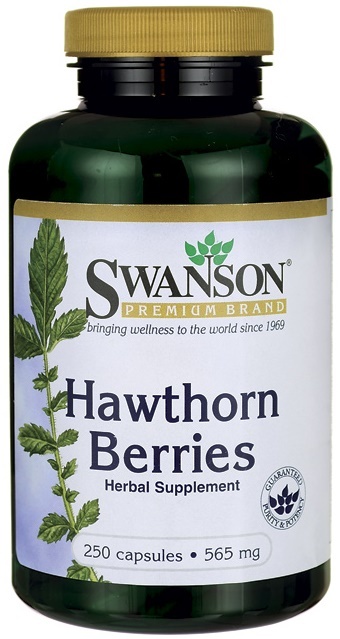 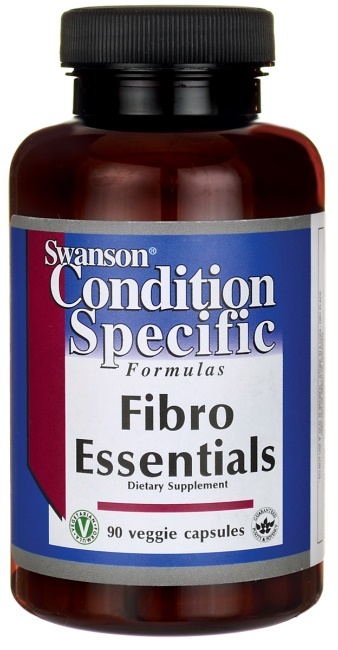 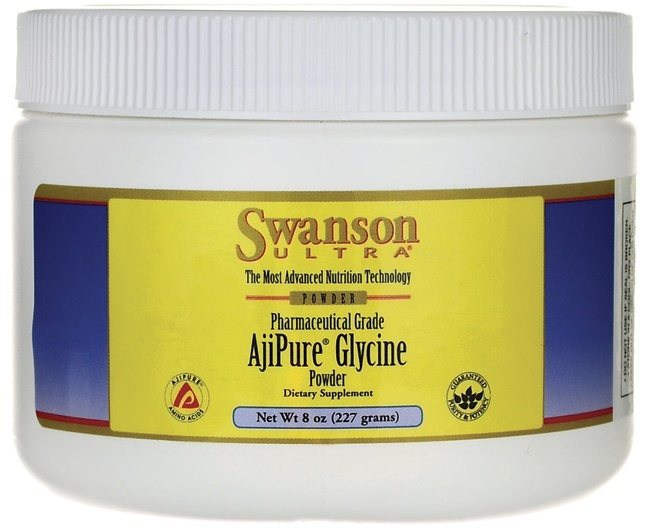 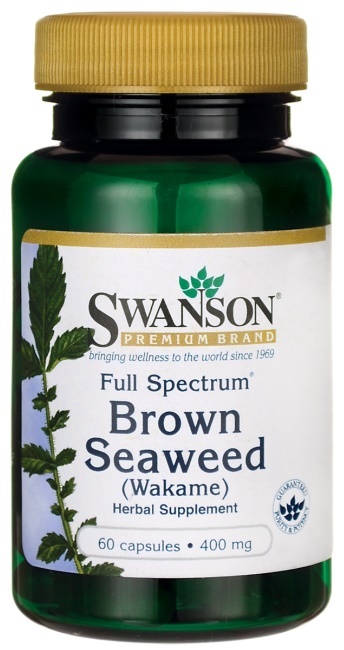 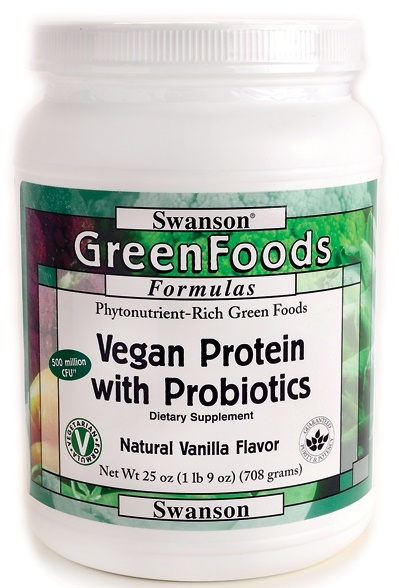 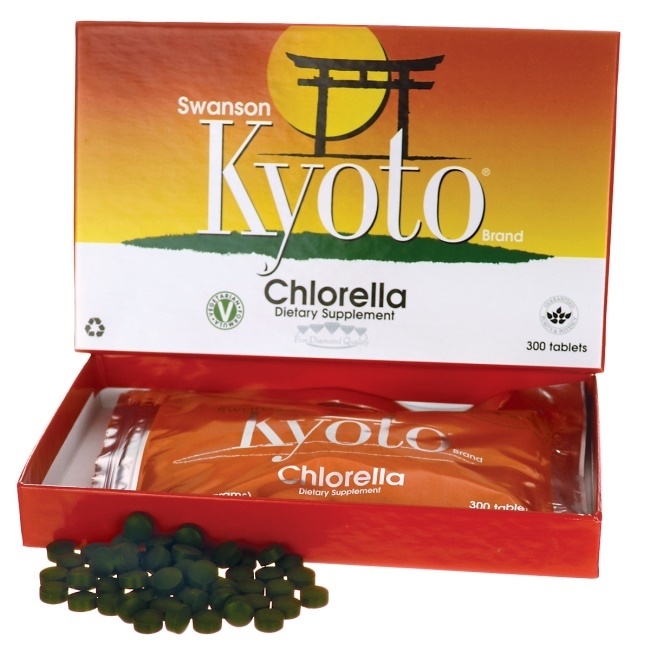 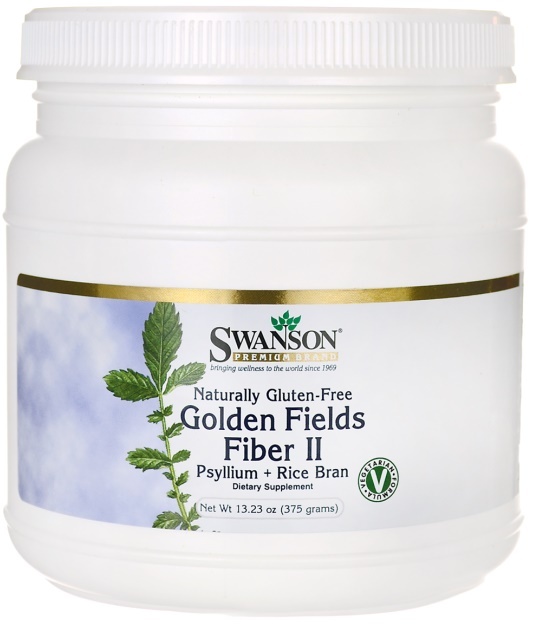 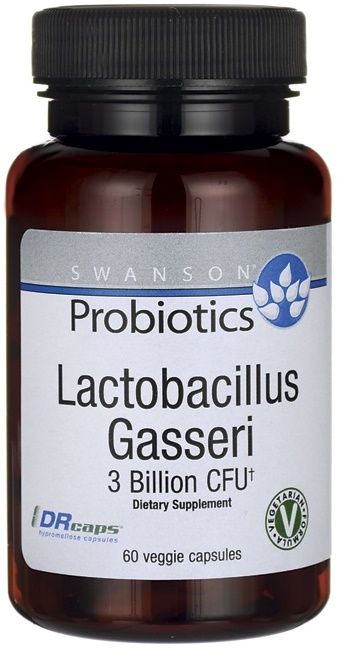 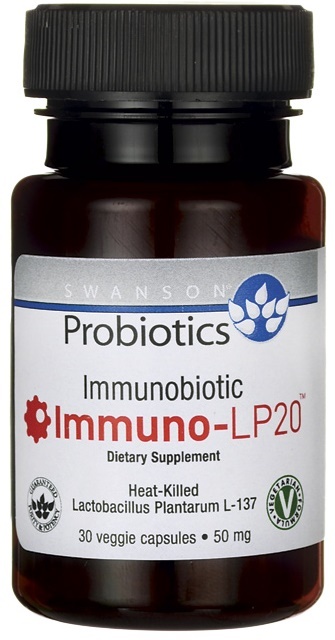 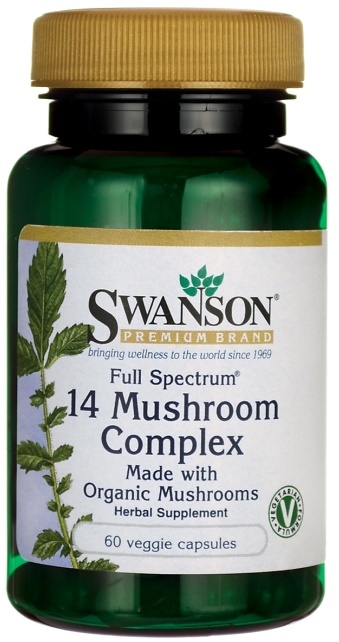 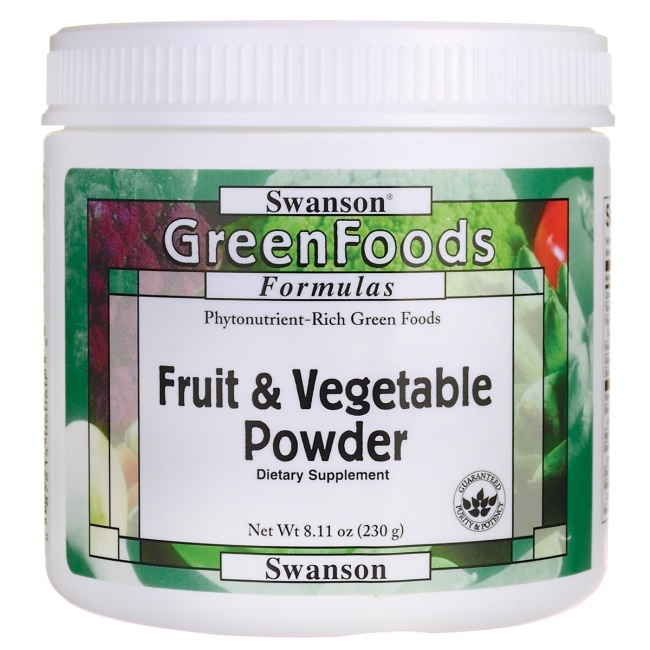 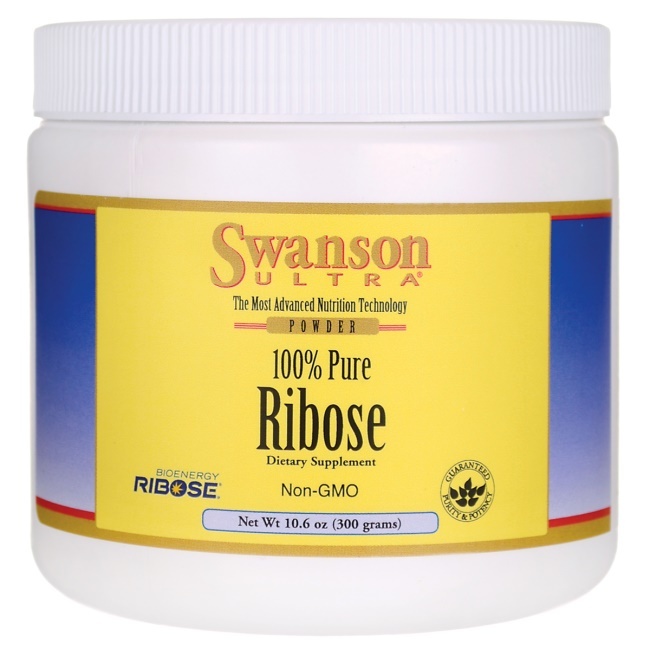 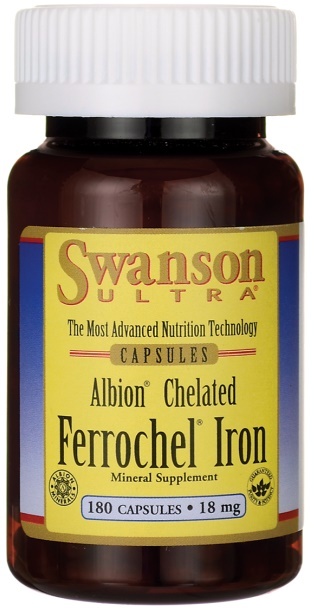 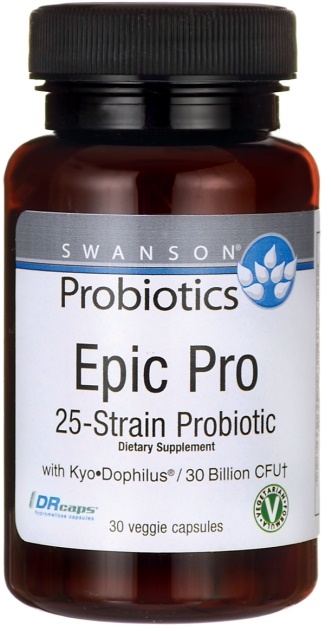 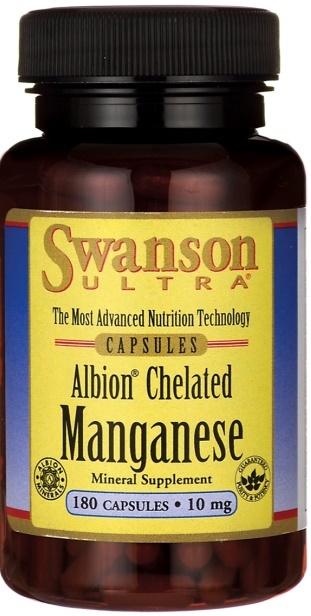 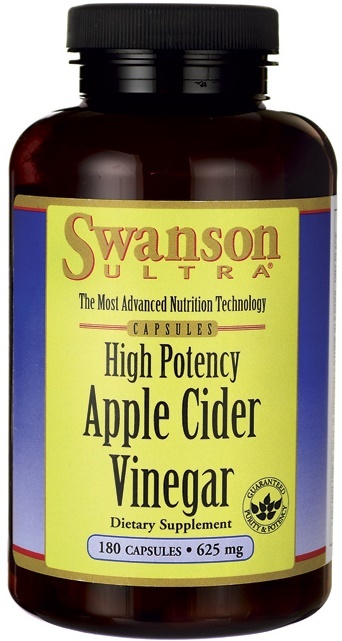 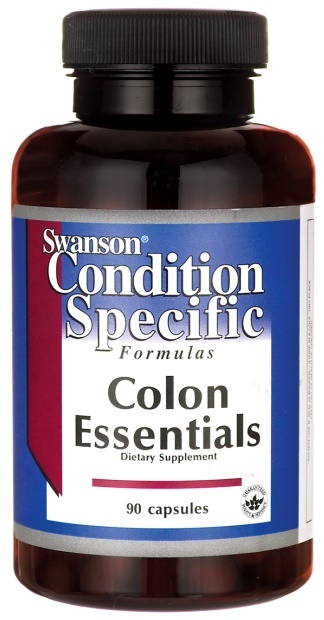 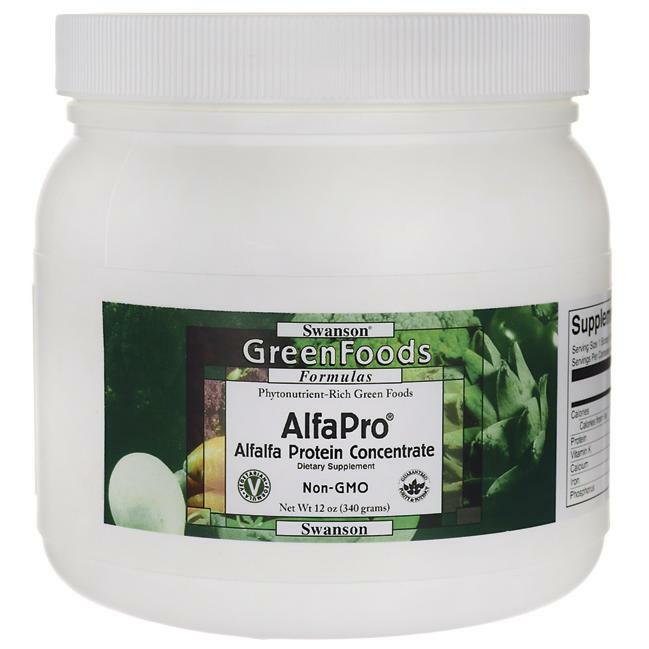 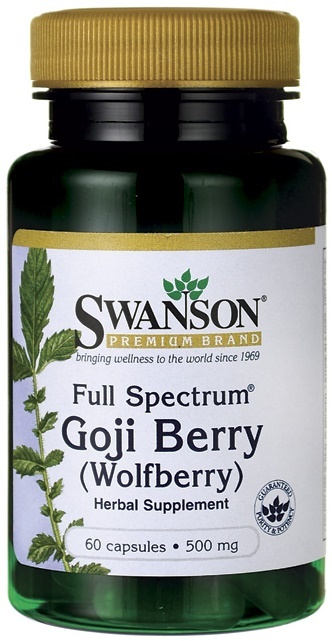 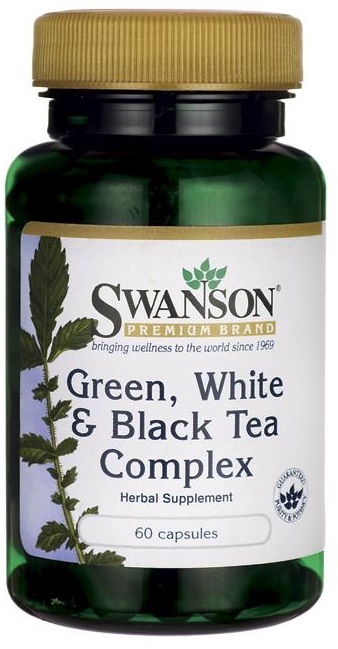 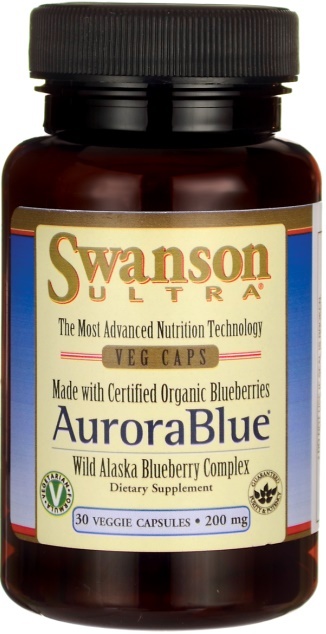 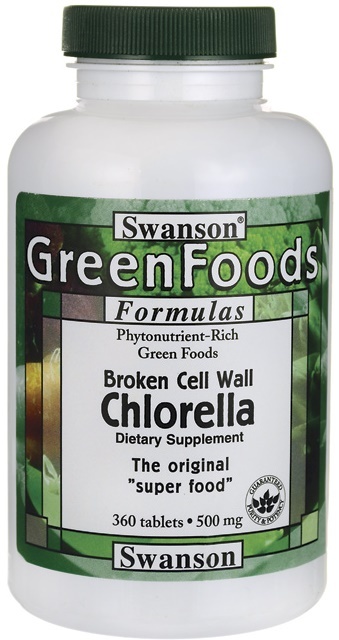 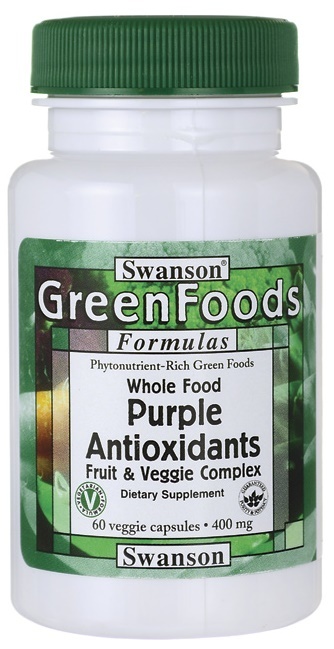 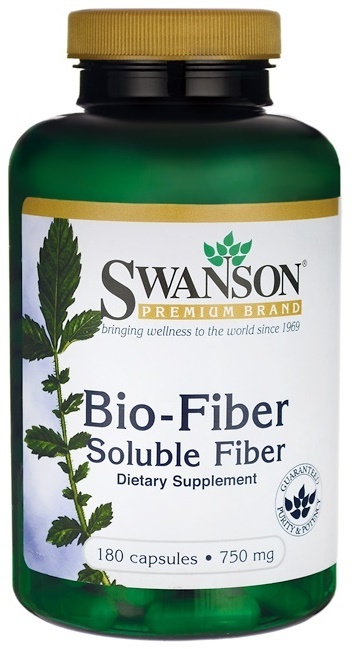 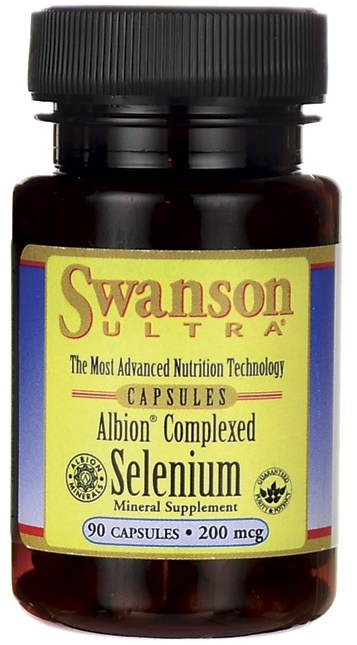 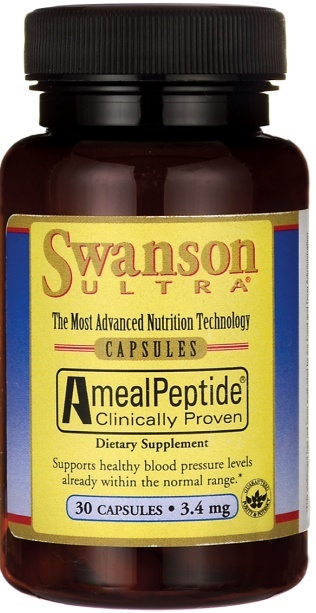 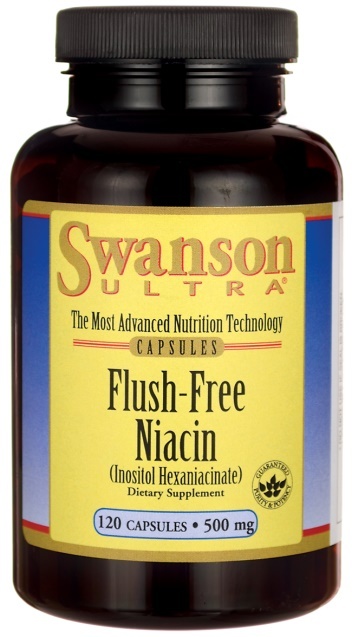 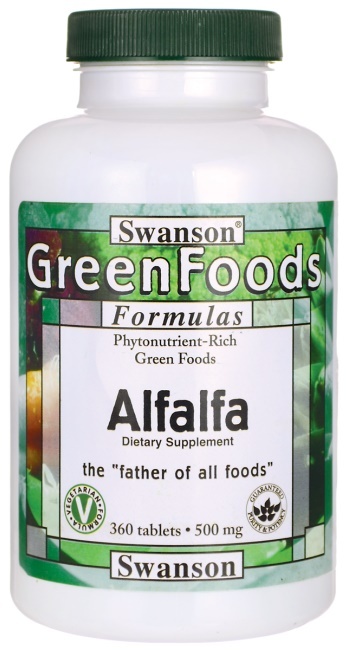 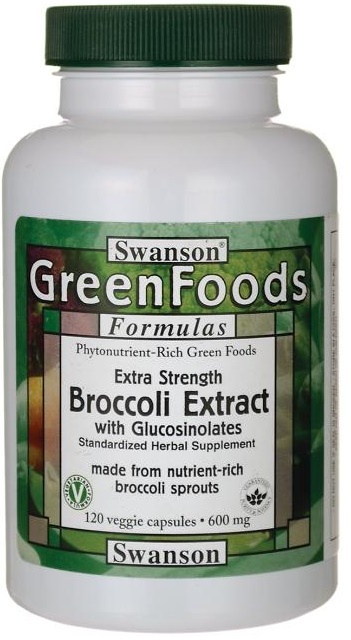 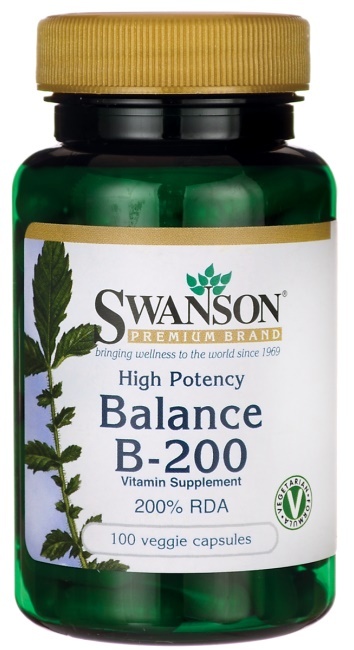 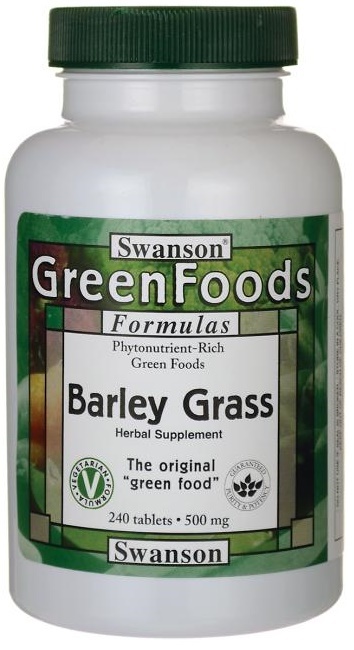 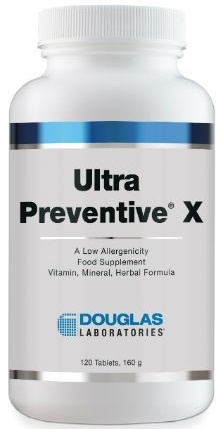 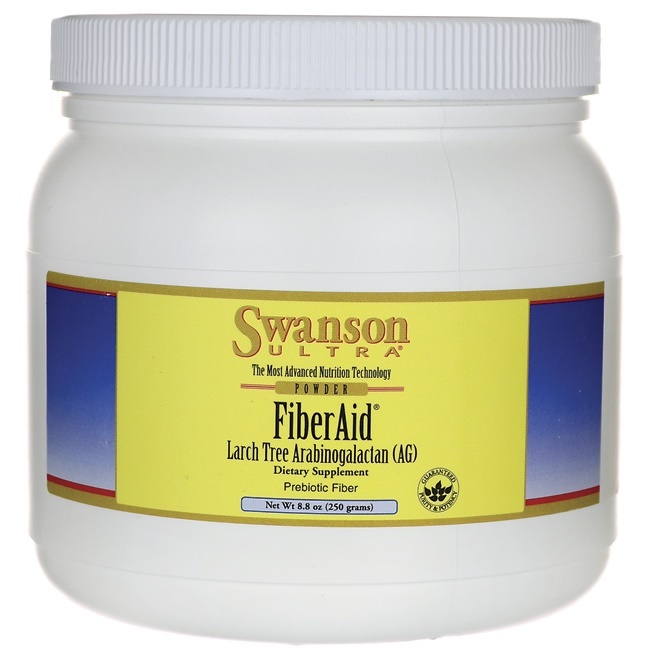 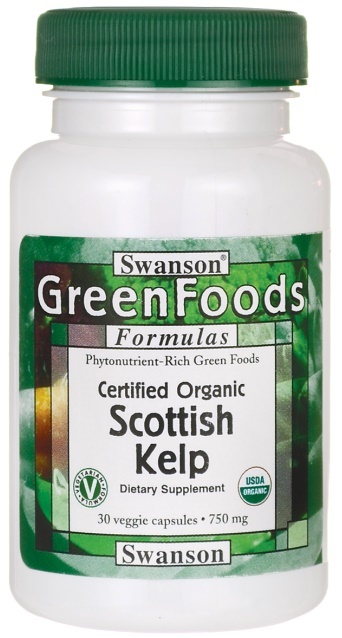 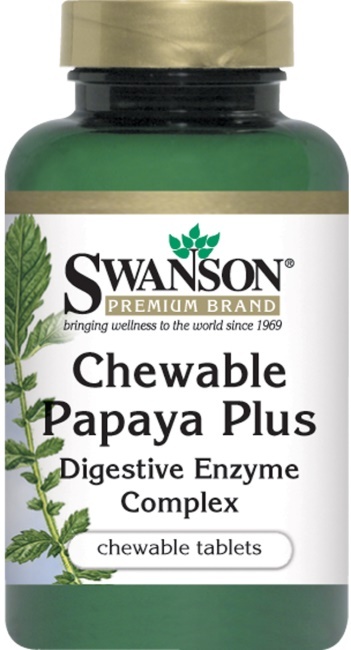 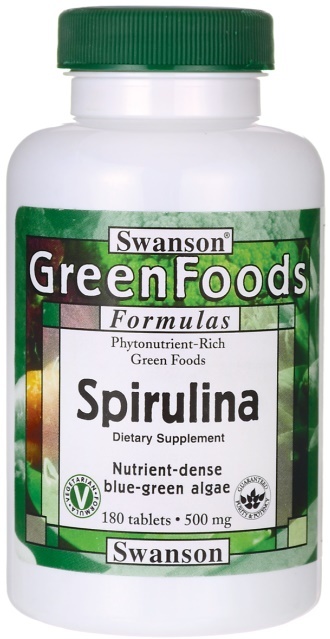 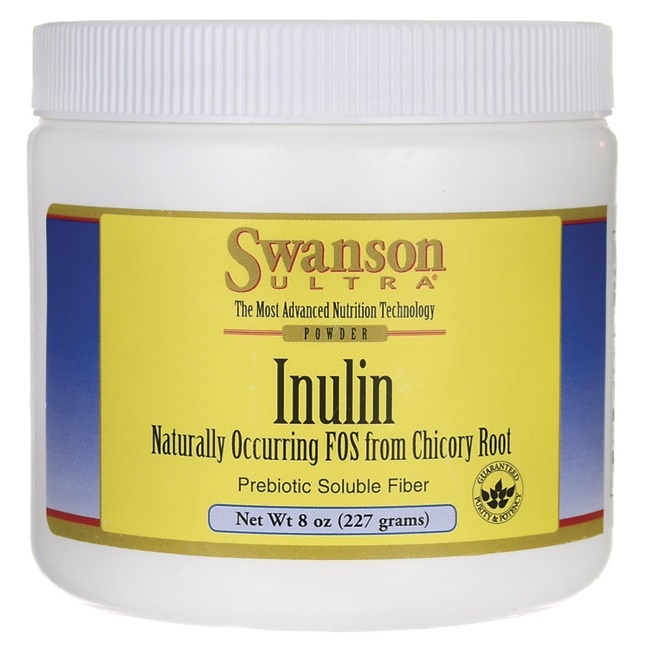 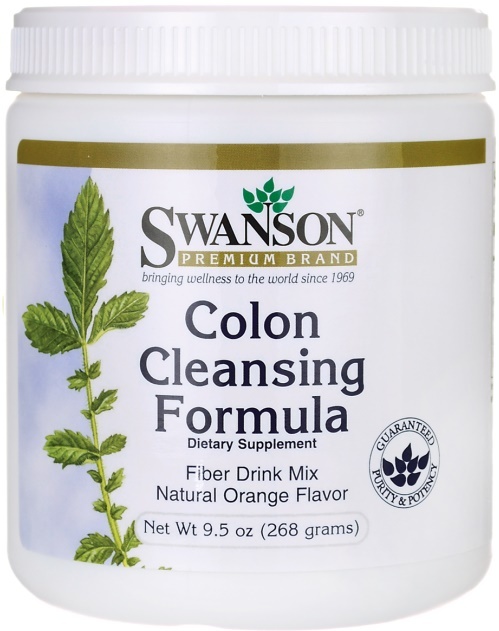 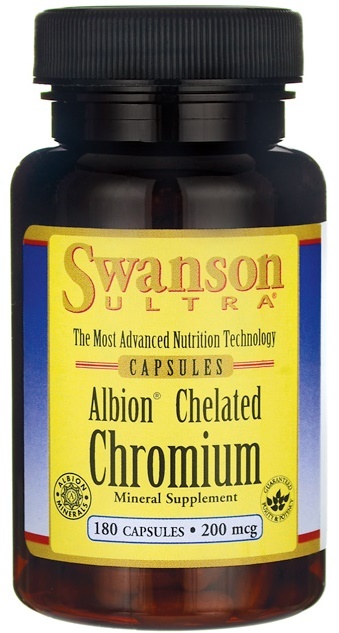 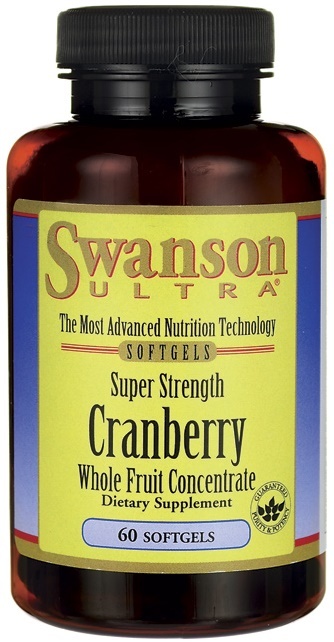 Swanson Fermented Superfood Complex with preB - 237 ml. 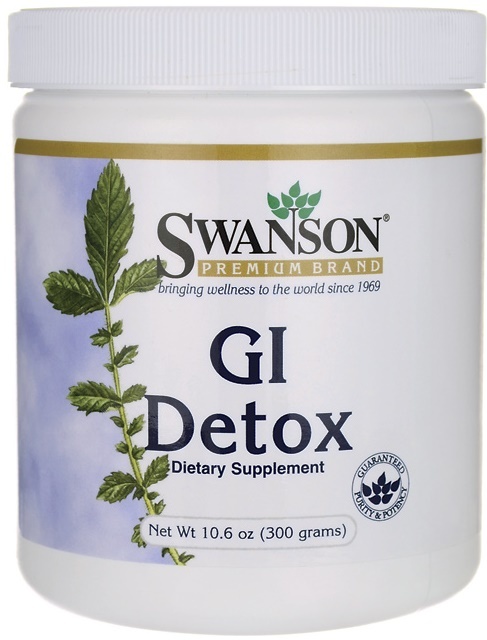 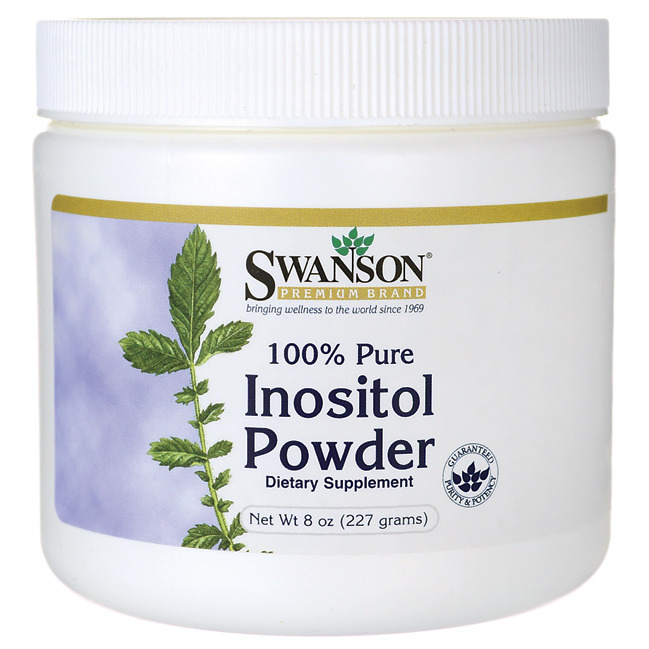 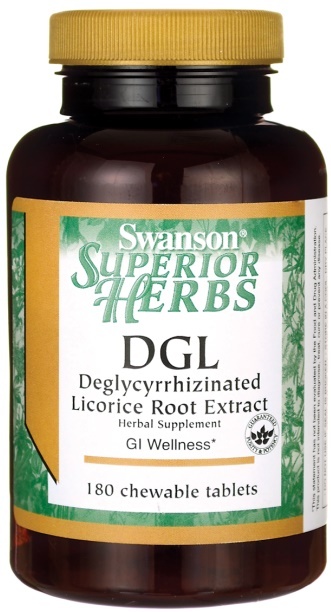 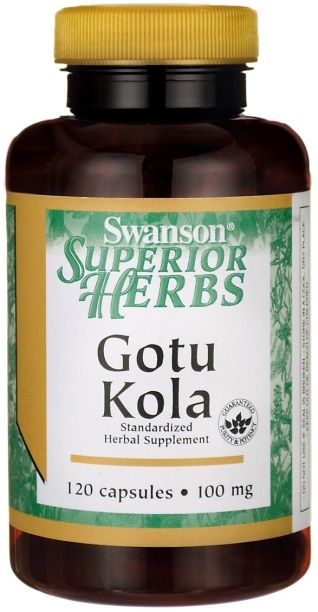 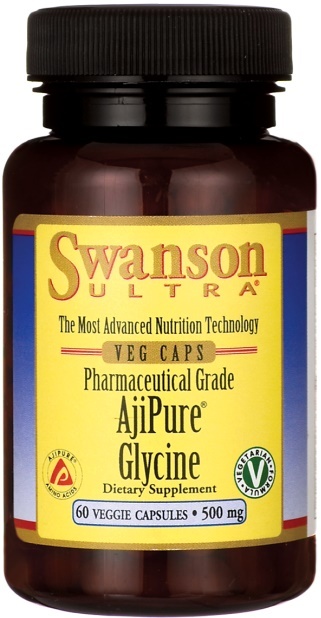 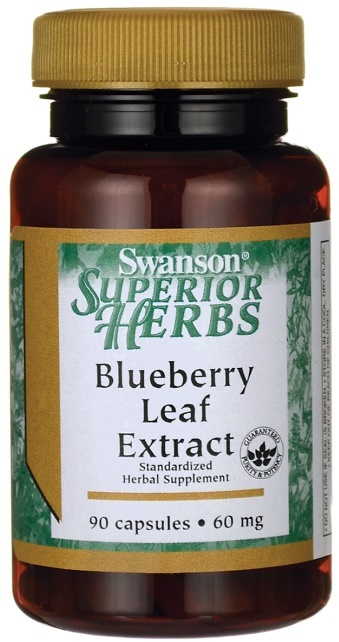 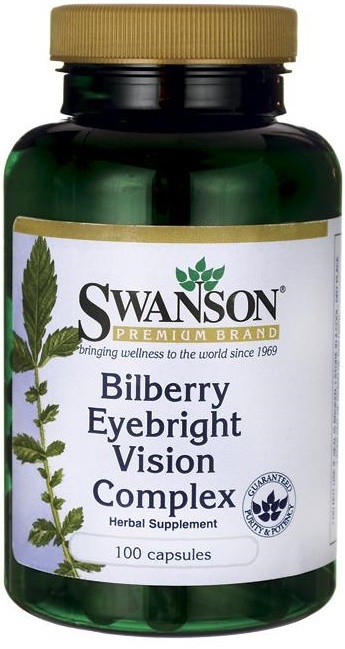 Swanson Ginkgo Biloba Liquid Extract, Alcohol & Sugar-Free - 29 ml.